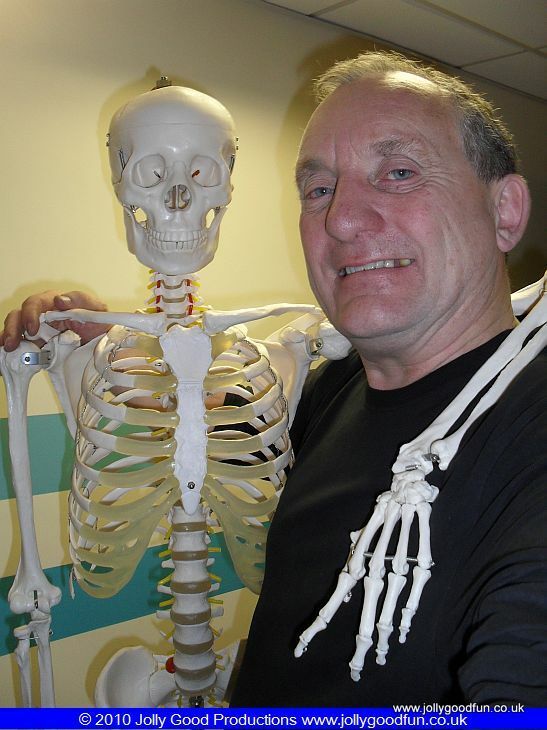 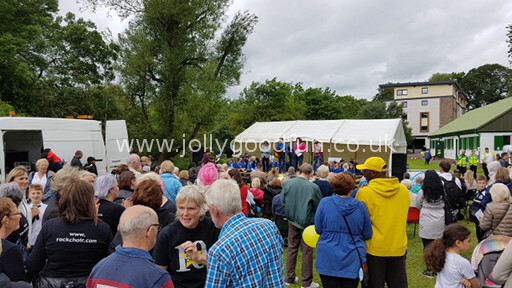 Jolly Good Productions (Blog) | Jolly Good Fun for Everyone! 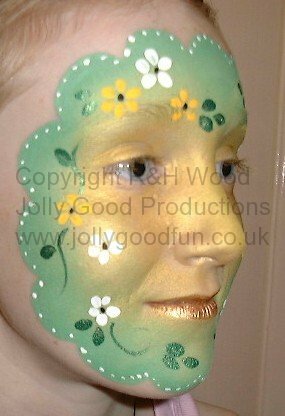 A few photos from another amazing day. 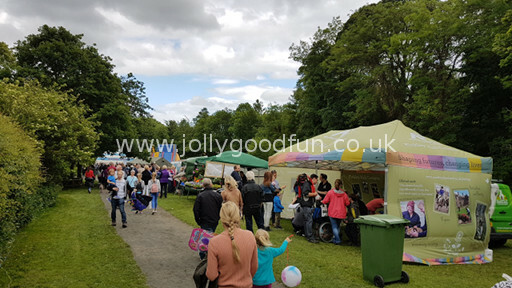 This entry was posted in event and tagged Ponteland on June 19, 2017 by ronwooduk. 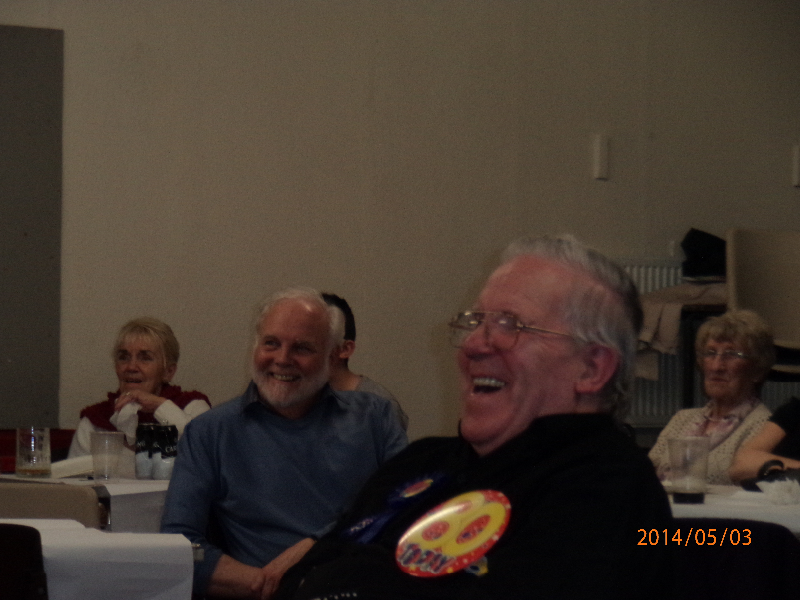 There is nothing so pleasing as genuine laughter. 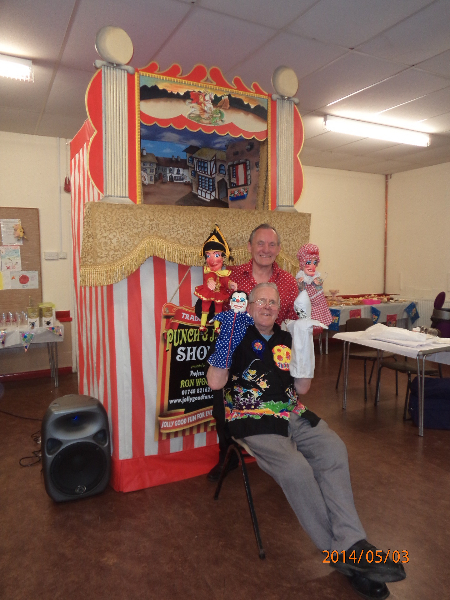 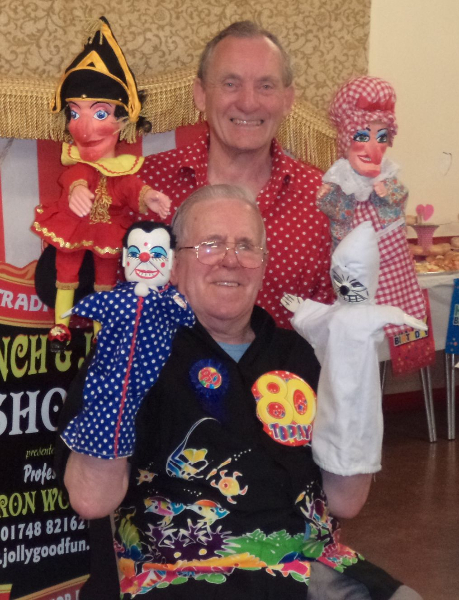 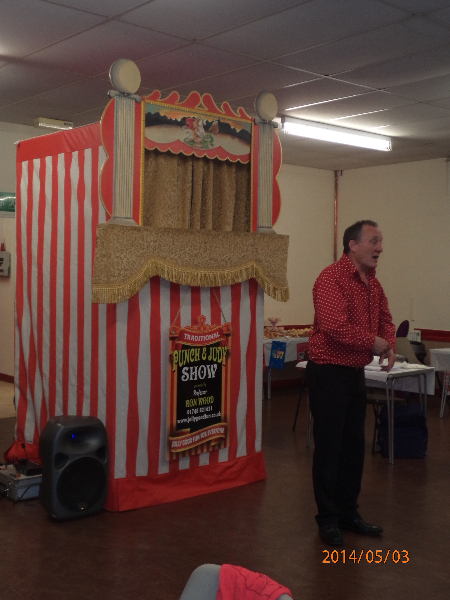 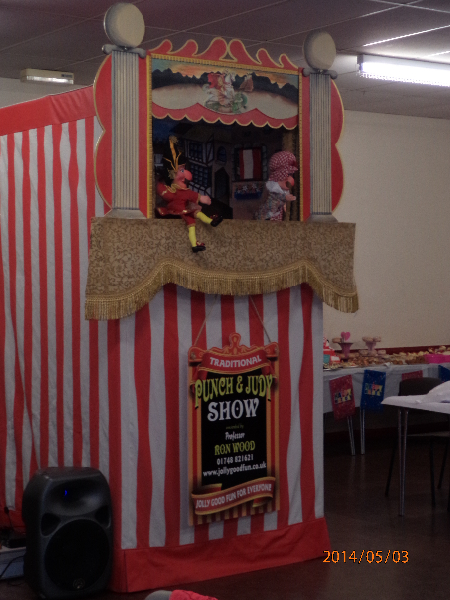 I was performing my Punch and Judy Show recently up in the North East and there was one little boy who giggled and giggled from the very start to the very end. 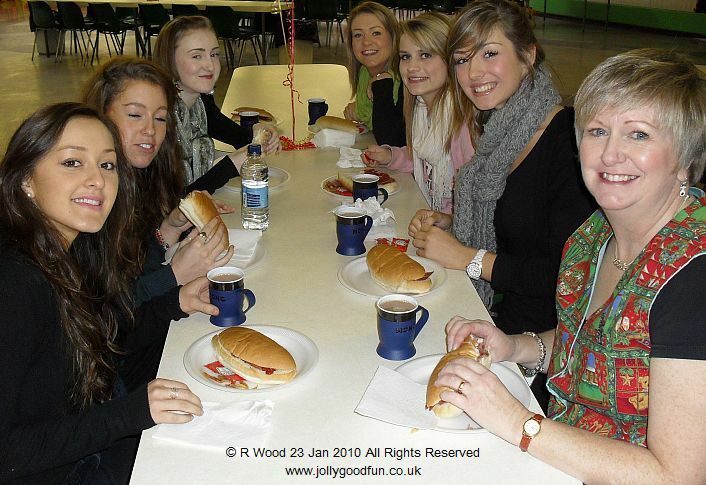 It was an absolute delight. 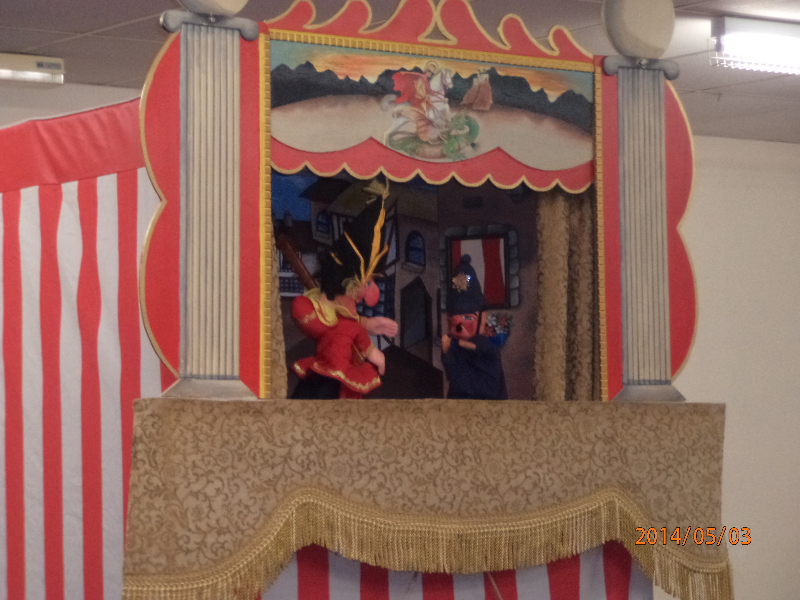 There is something magical about the interaction between the children and the puppets. 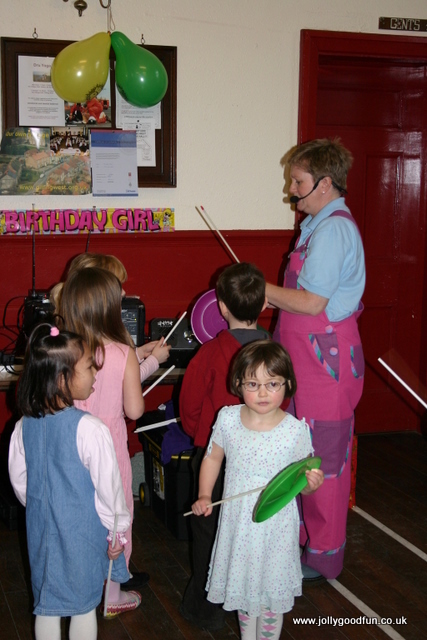 It doesn’t matter where you are nearly all groups of kids react in the same way. 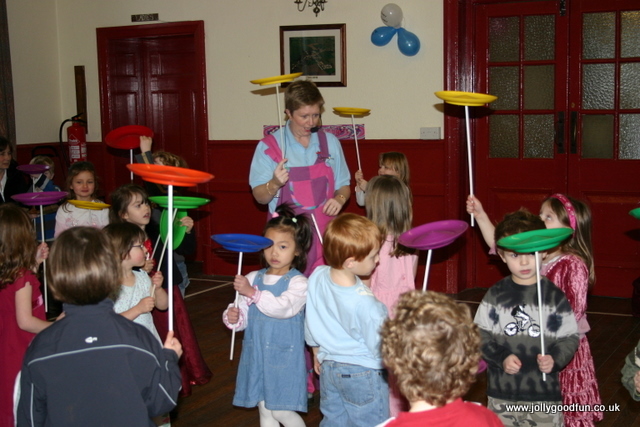 They just seem to love the good old fashioned knock about fun. 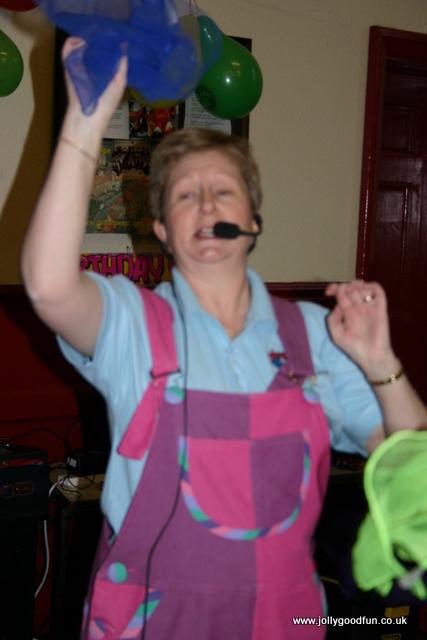 Of course it’s not just the children who are having a great time. 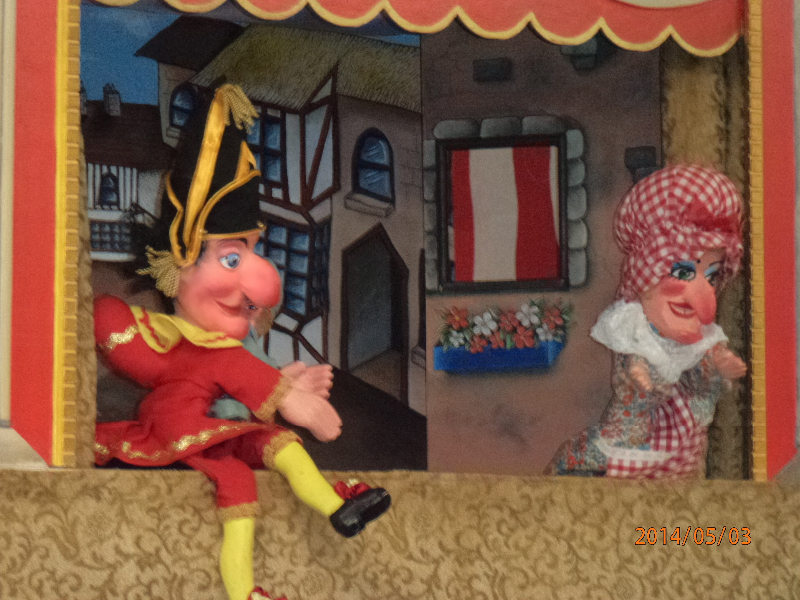 From inside my puppet theatre I can hear the grown ups laughing too. 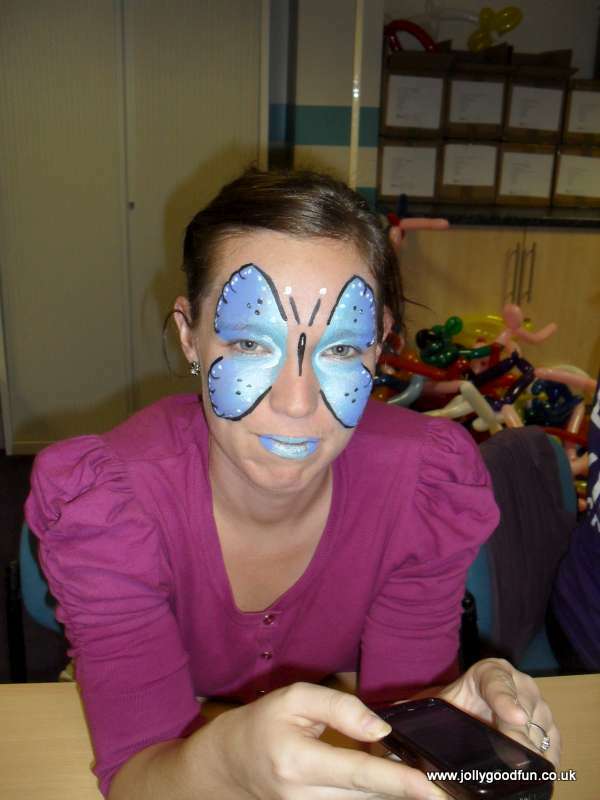 Sometimes they are joining in as much or even more than the children. 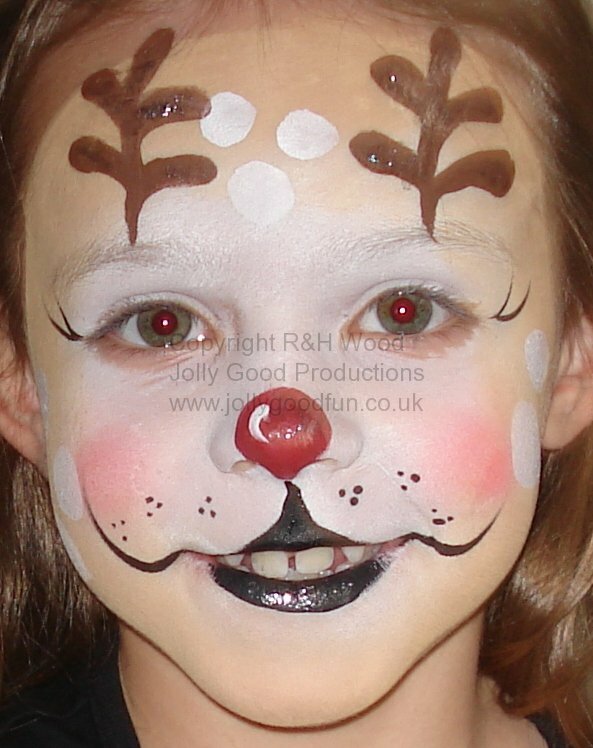 How often have you sat in front of the television watching a comedy and listening to all the piped laughter thinking this is not funny. 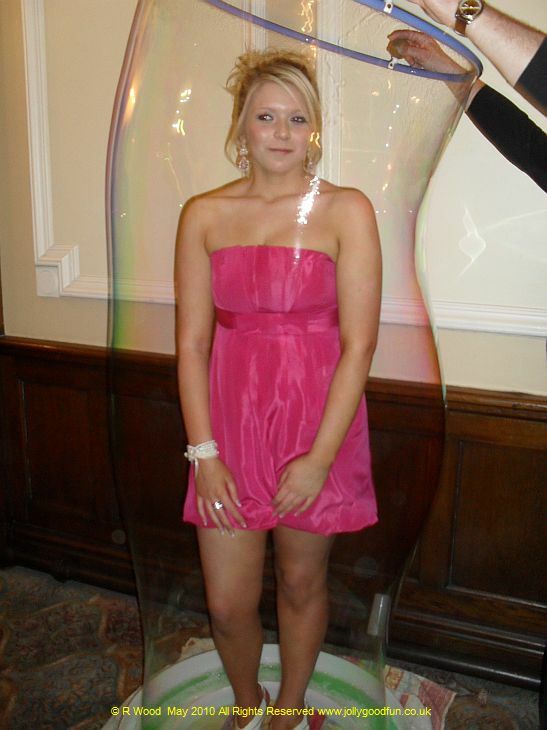 I know I have many times. 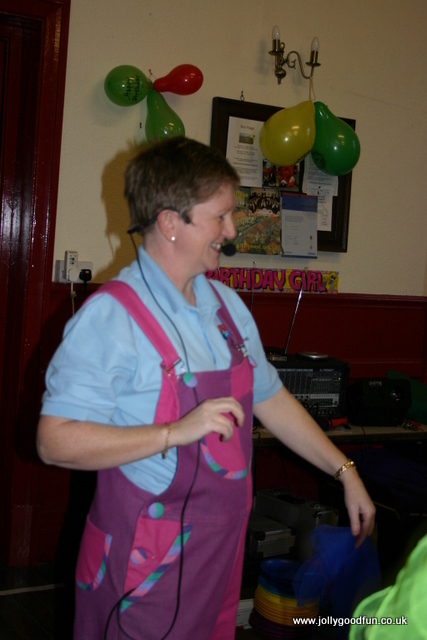 Its very refreshing to hear people laughing out loud because they really are enjoying and finding funny what they see. 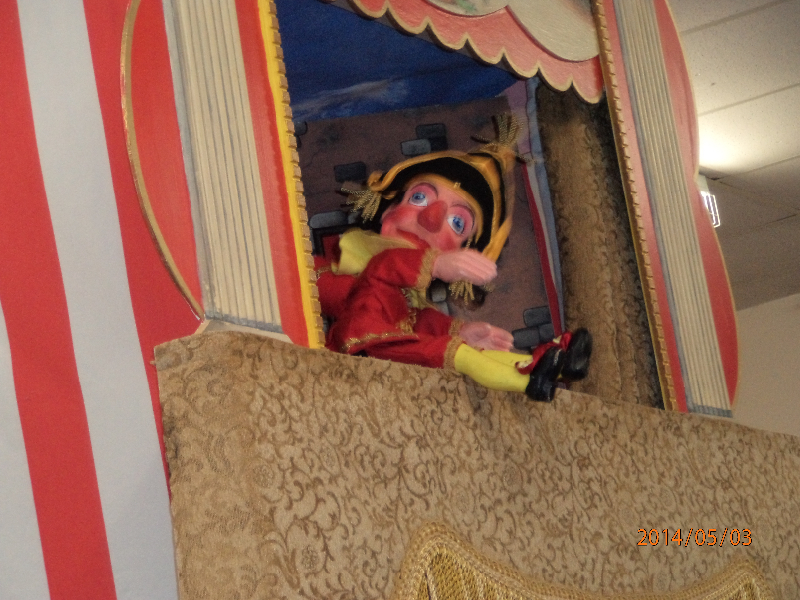 When I am standing inside my puppet booth I am unable to see the audience. 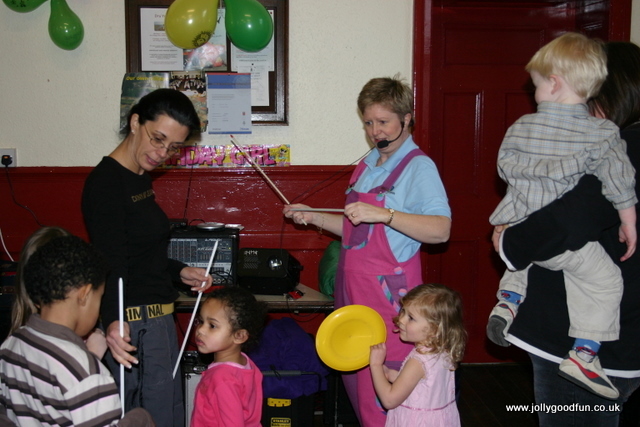 I rely on hearing them to gauge reaction and to time my performance. 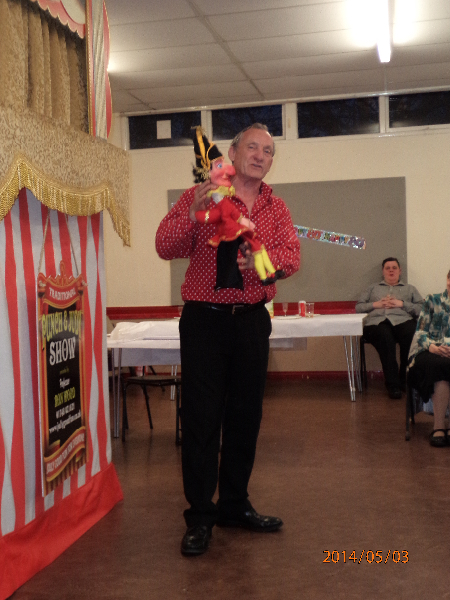 It is wonderful to work the puppets and trigger spontaneous laughter. 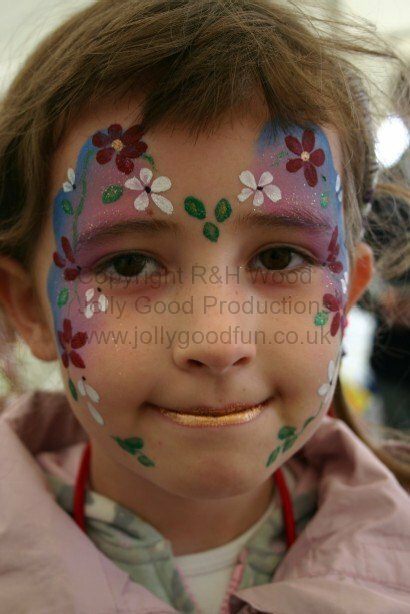 It makes it all worthwhile. 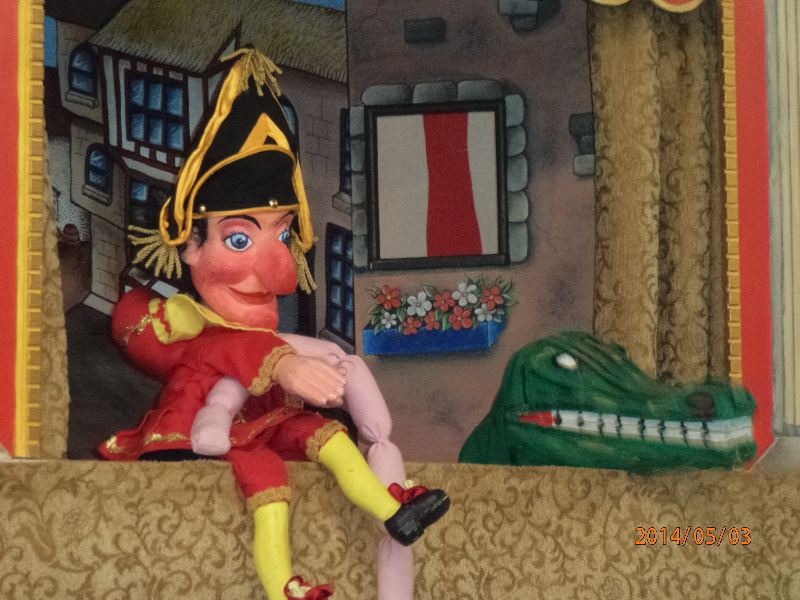 I am looking forward to summer and taking Mr Punch out on his rounds once again. 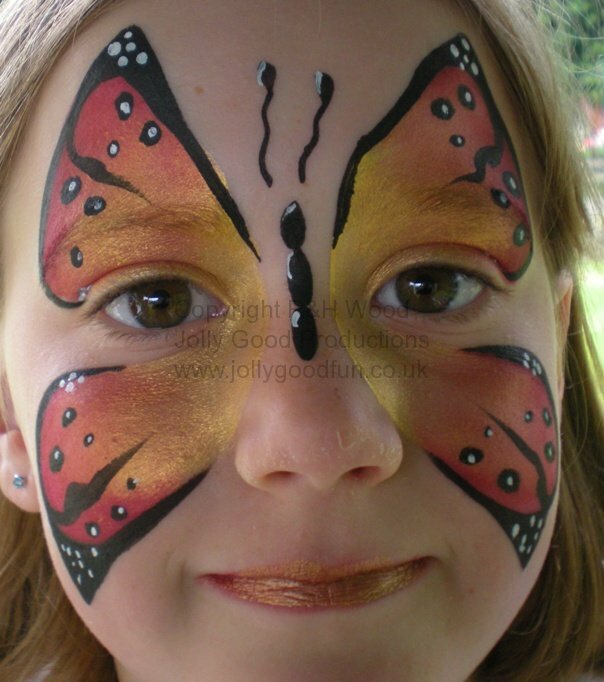 Hopefully we will bring smiles and happiness to regular fans and make many new friends to. 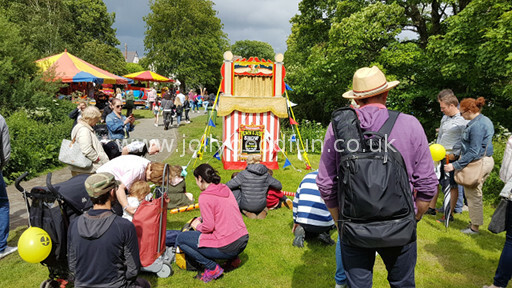 This entry was posted in Punch and Judy and tagged Punch and Judy on June 16, 2017 by ronwooduk. 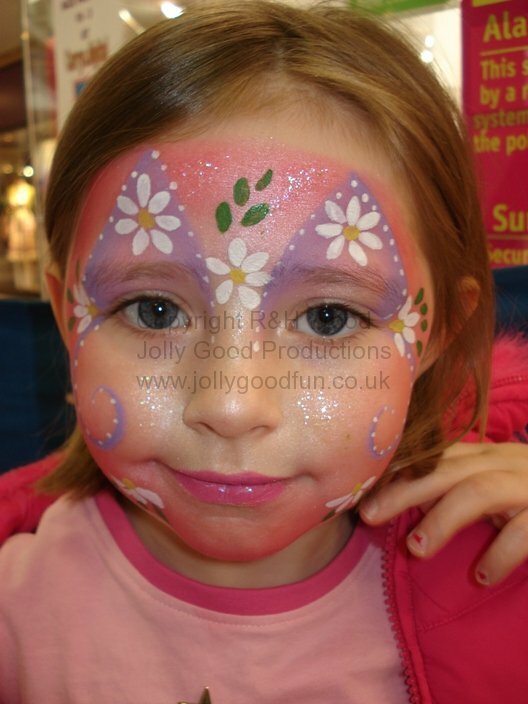 Perfect for girls aged 5 to 10 years old. 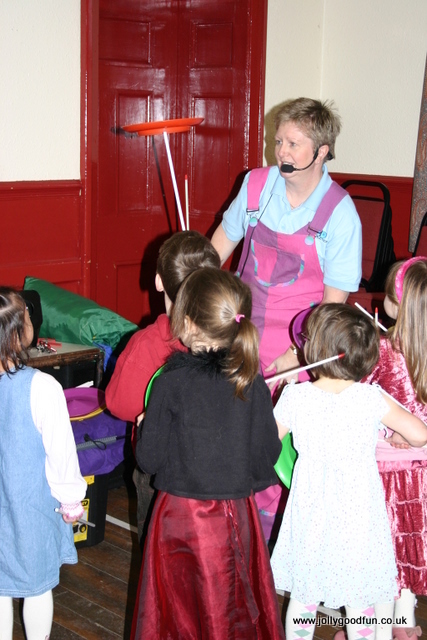 If you are looking or party entertainment that is really hands on and will keep the children interested and involved from start to finish then booking Hazel is a great choice. 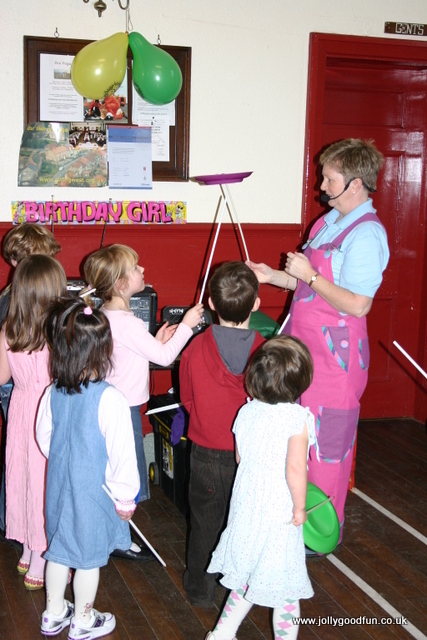 All you need is a village hall or large function room and Hazel will keep the kids busy and enjoying themselves for a full two hours. 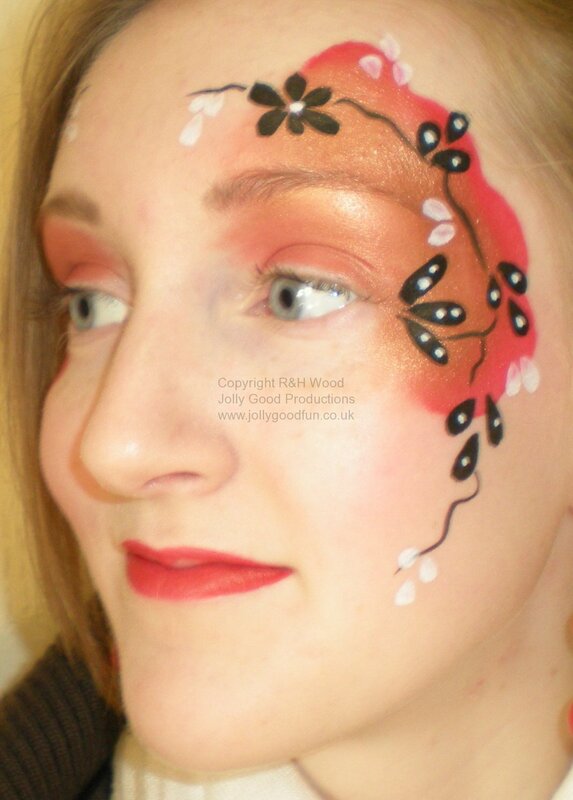 Hazel is based in Richmond, North Yorkshire and covers Darlington, Bedale, Nothallerton, Barnard Castle, Newton Aycliffe, Bishop Auckland, Ripon and surrounding areas. 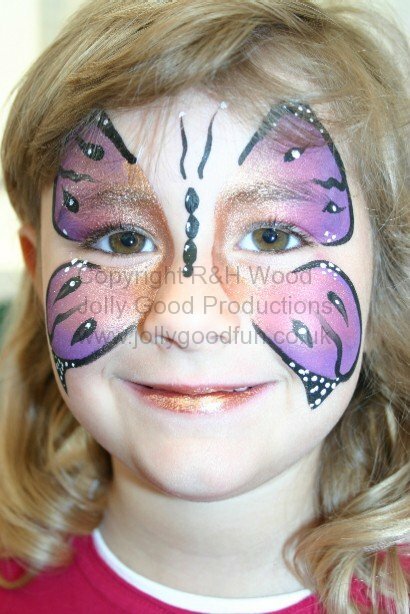 This entry was posted in Children's Entertainment and tagged birthday party, children's entertainment, Hazel Wood, hazels, hazelwoodgb on November 23, 2016 by ronwooduk. 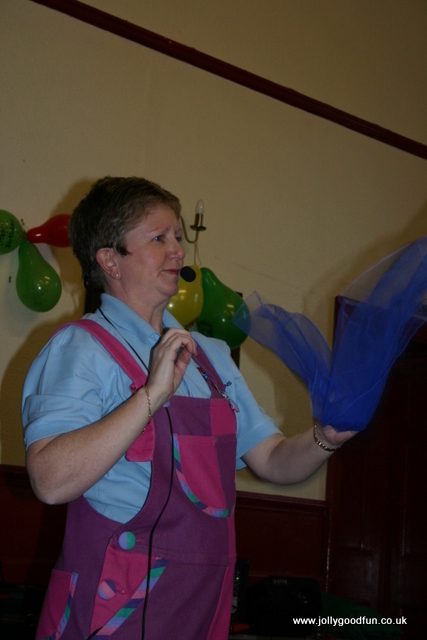 Looking for a female children’s entertainer? 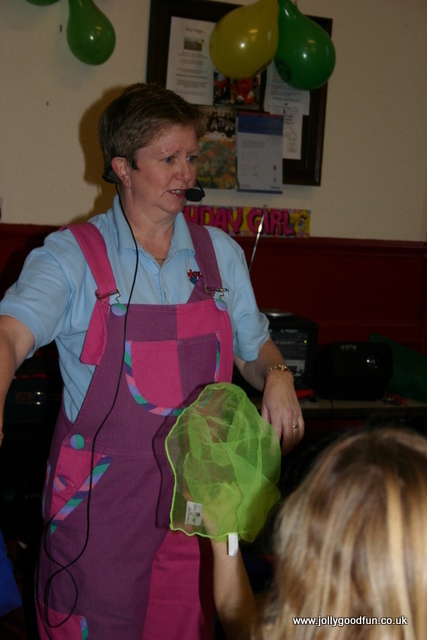 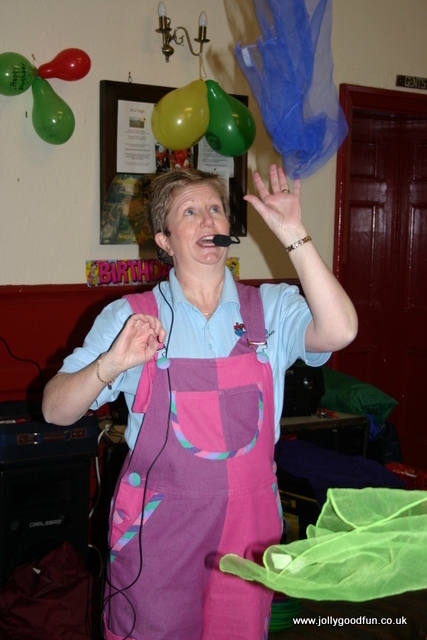 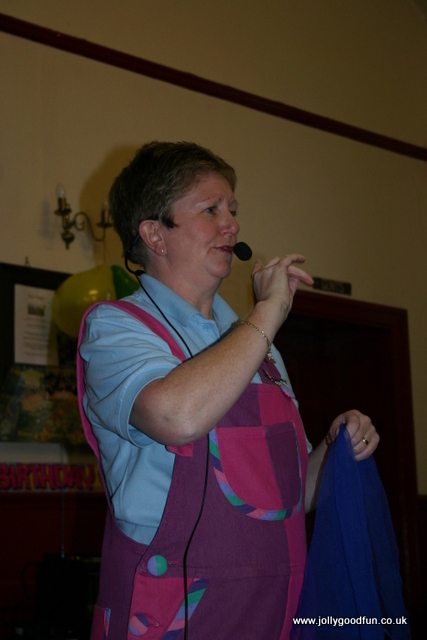 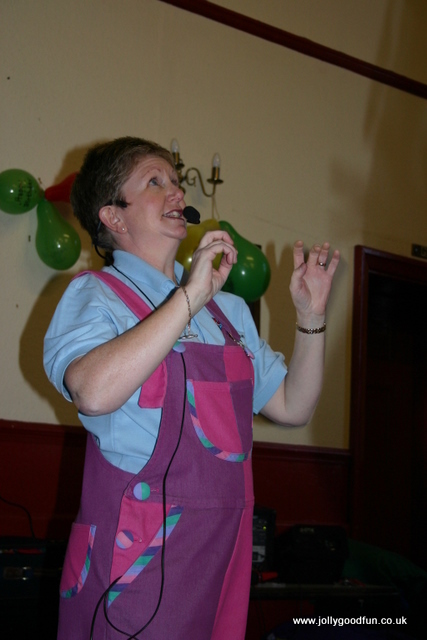 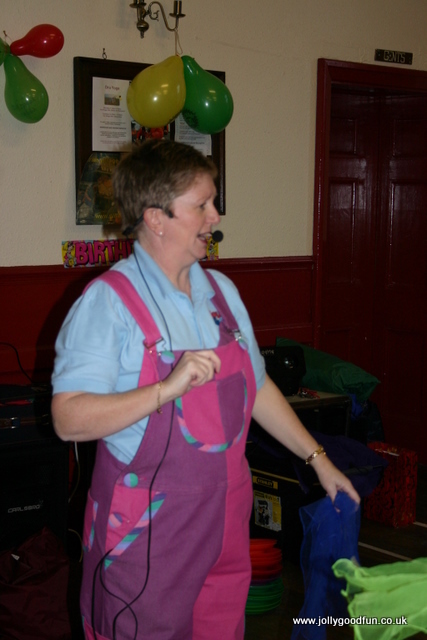 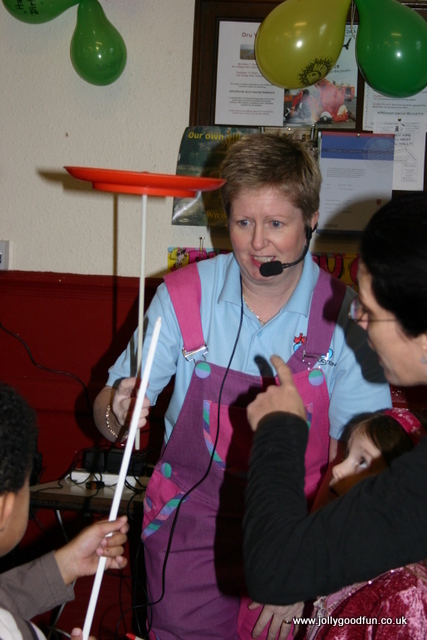 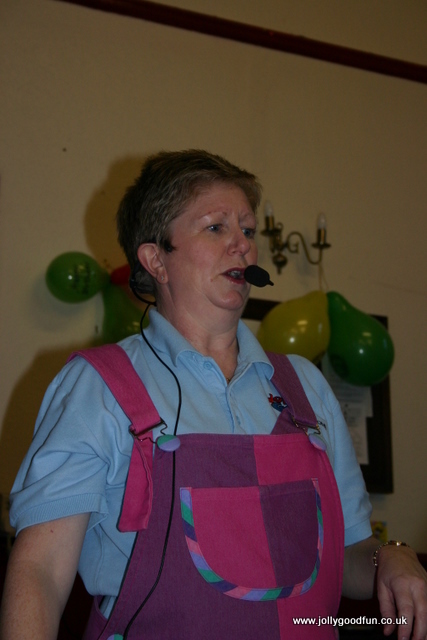 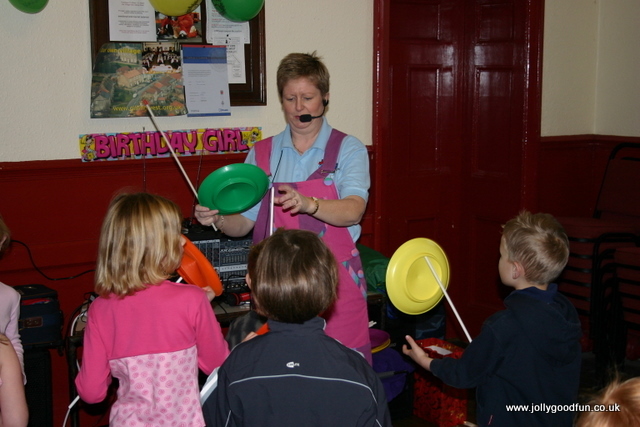 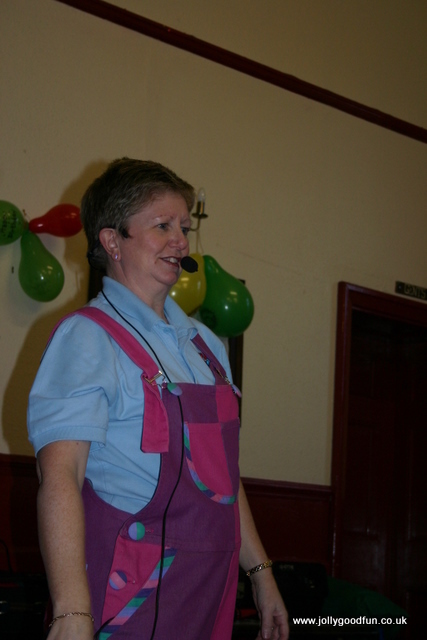 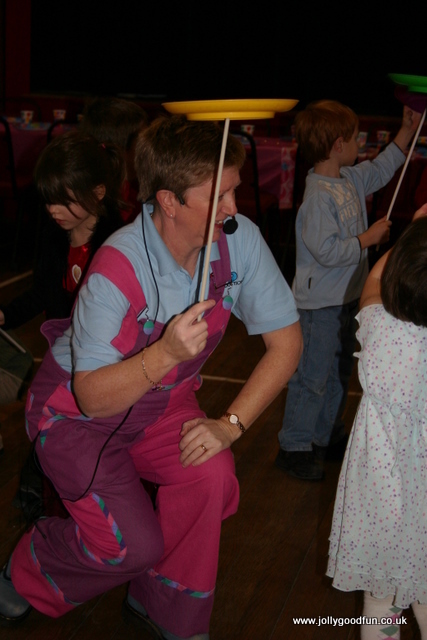 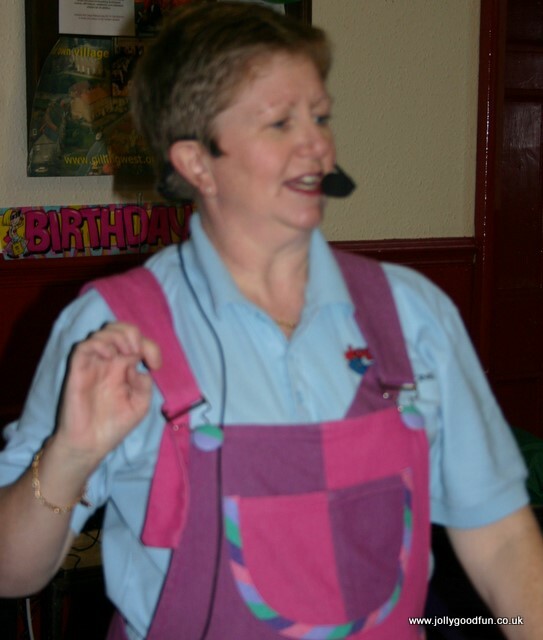 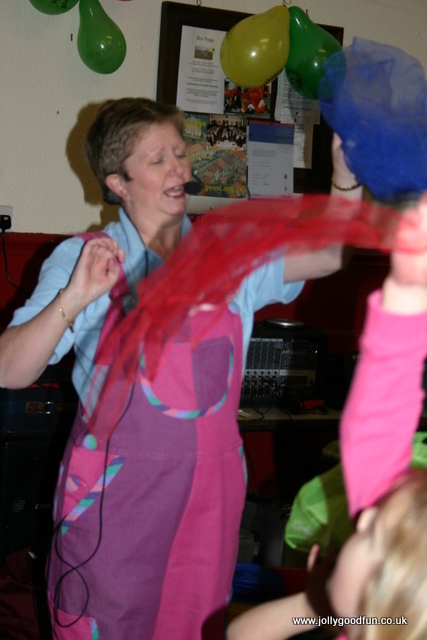 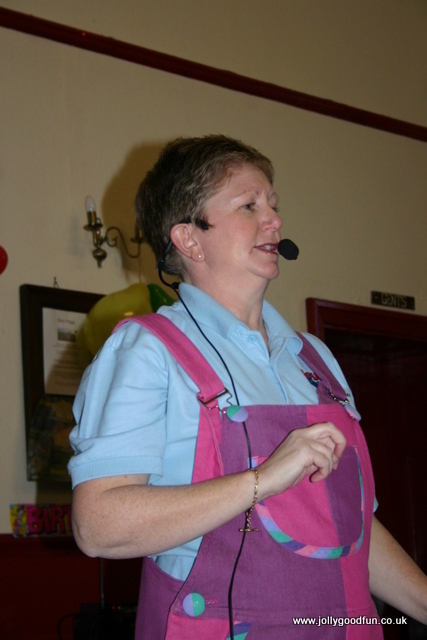 Some mums and dads prefer to book a female children’s entertainer when planning a birthday party. 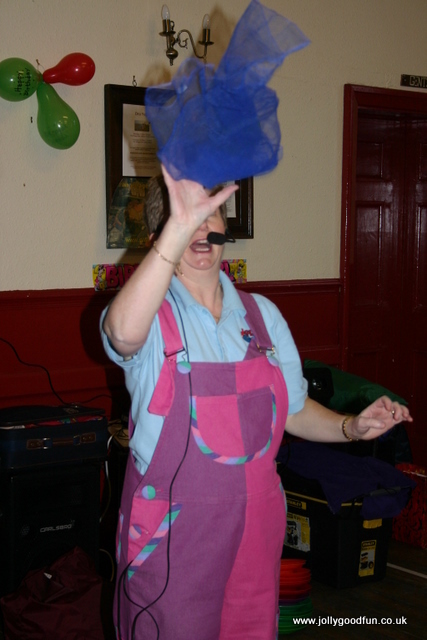 Unfortunately they are not easy to find as most entertainers tend to be male. 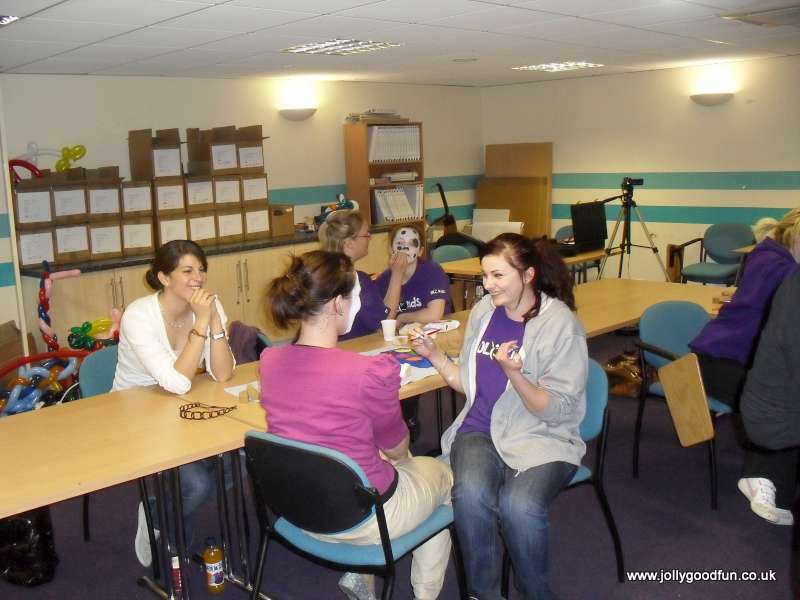 Thankfully that is changing and more women are coming into the business. 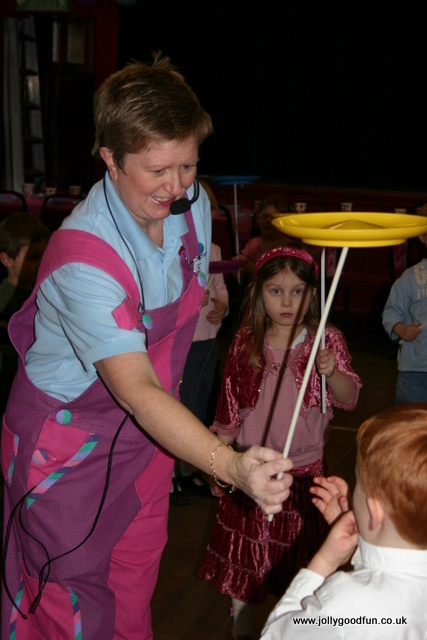 Hazel has been involved in entertaining children for nearly twenty years and as a mother of three she has first hand experience of raising a family and she knows how stressful parties can be for parents. 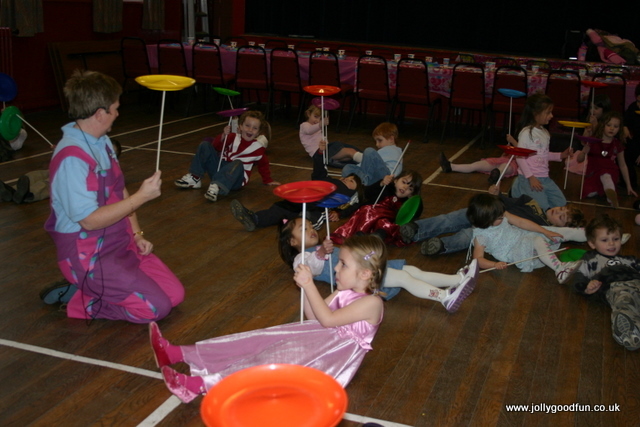 Hazel specializes in providing party entertainment for children aged from 4 to 8 years old. 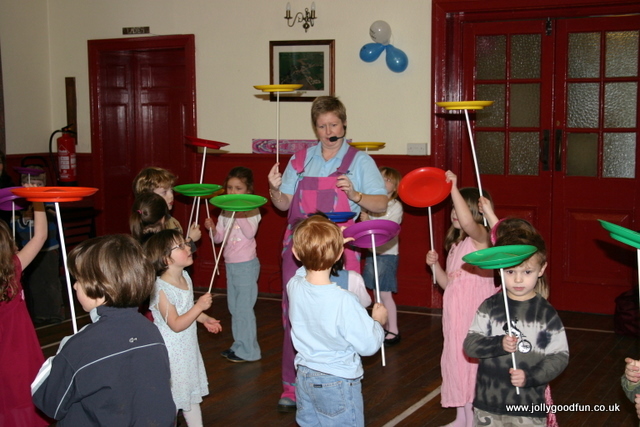 They are perfect for kids who like to be active and burning off energy. 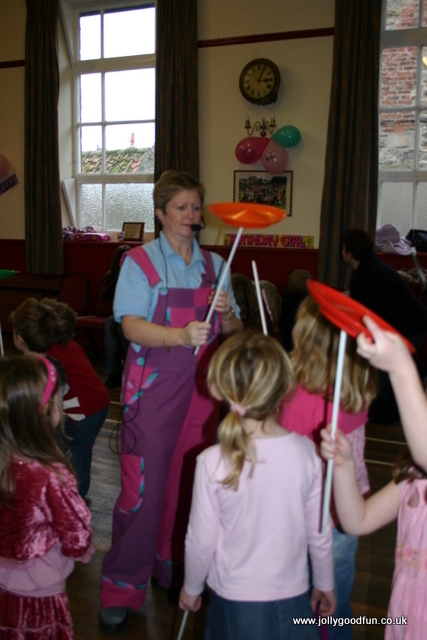 Hazel’s Jolly Good Fun Party is two hours of full on fun with a break in the middle for party food. 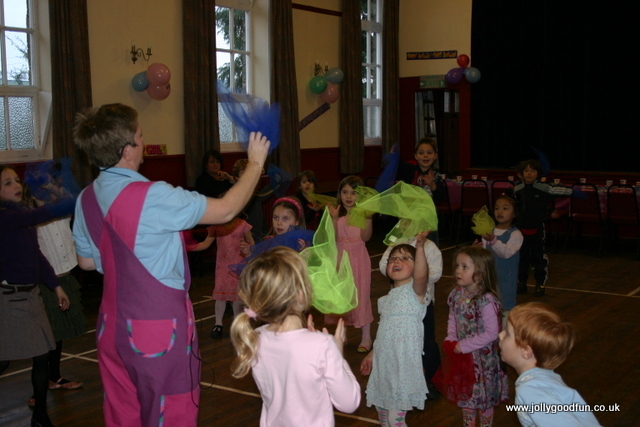 Hazel is a professional dance teacher and so her parties are also brilliant for little girls who love to dance. 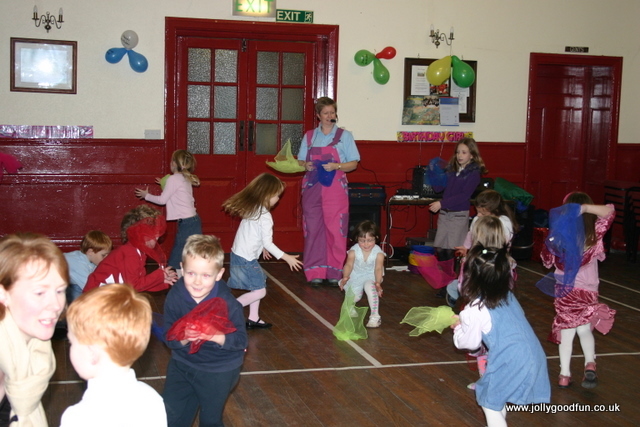 They love to copy Hazel and learn the moves for all the popular party dances. 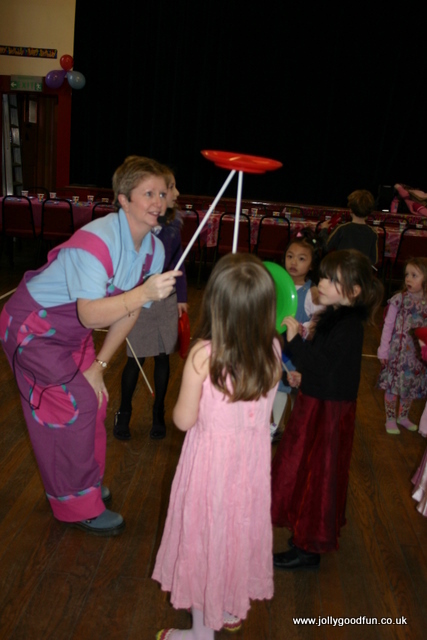 Hazel will travel to party venues withing a fifteen miles of Richmond including Darlington, Barnard Castle, Northallerton, Newton Aycliffe and Bedale. 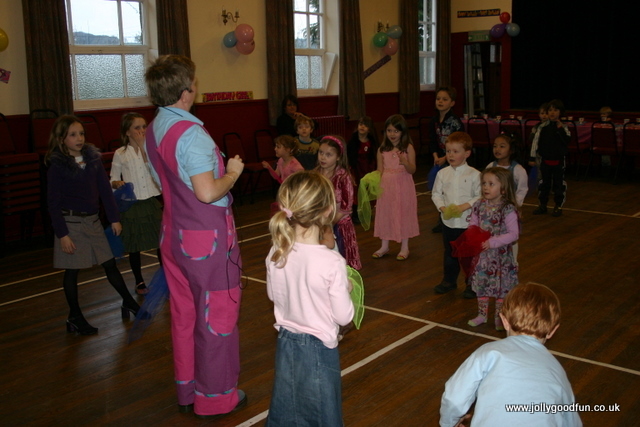 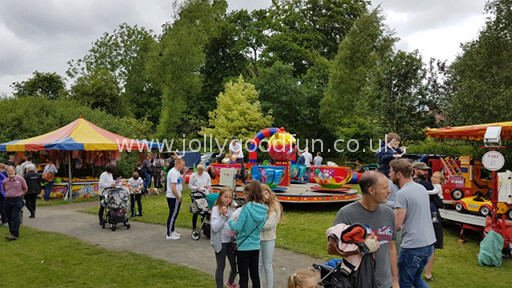 This entry was posted in Children's Entertainment and tagged birthday party entertainment, hazels jolly good fun party, hazelwoodgb, Jolly Good Productions on November 22, 2016 by ronwooduk. 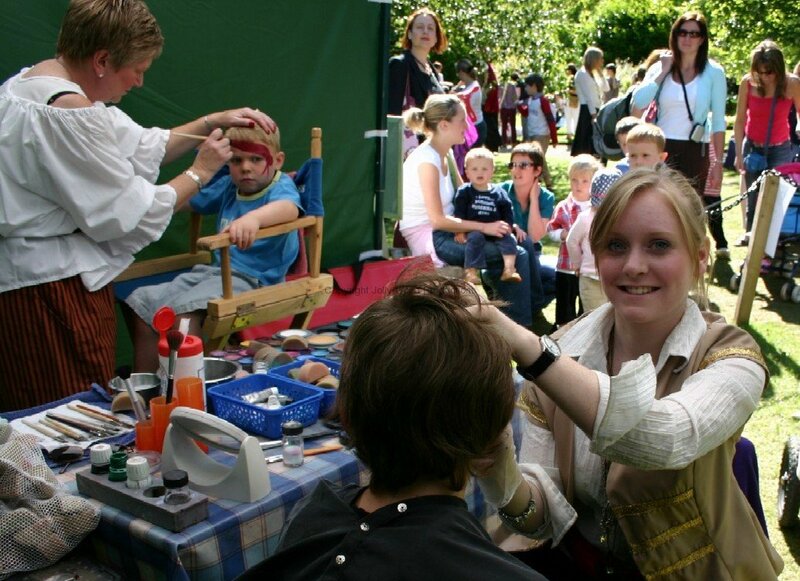 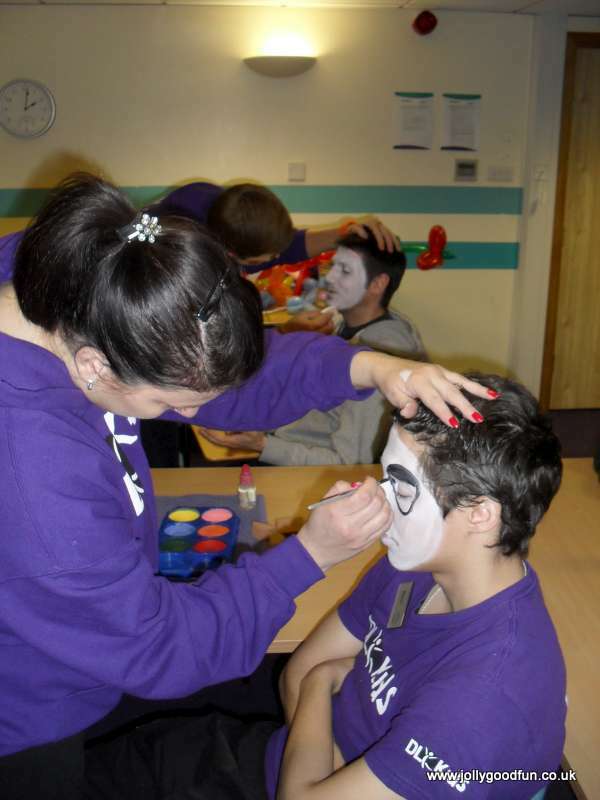 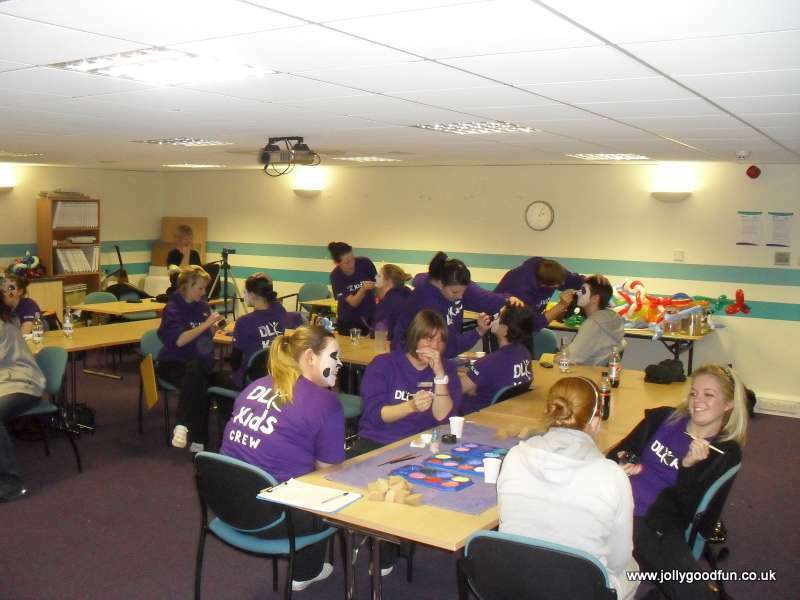 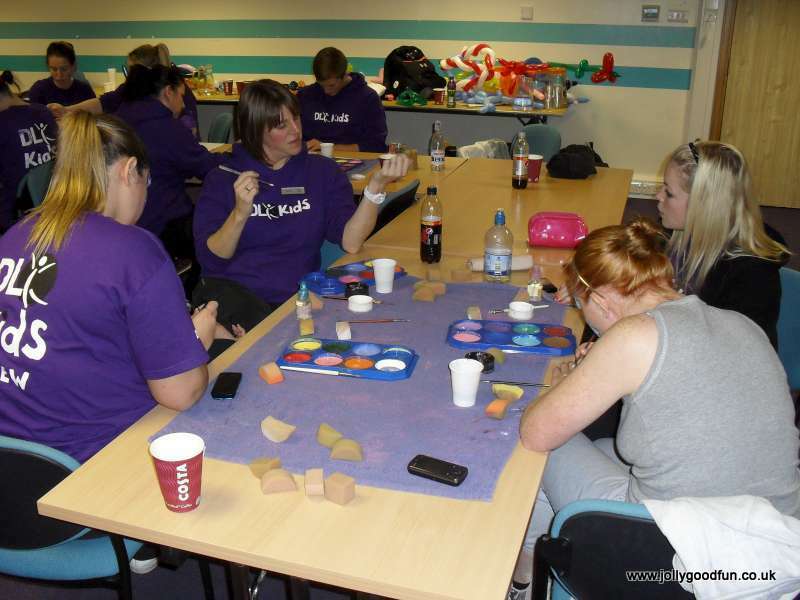 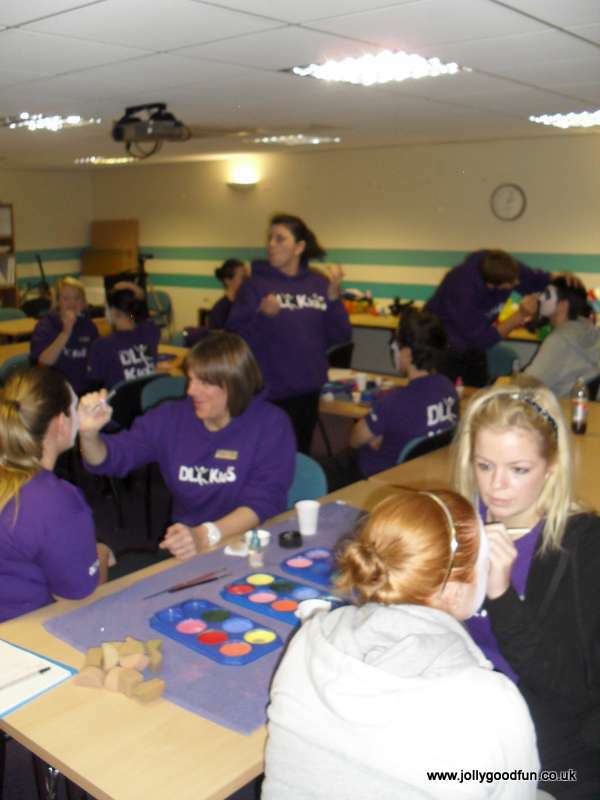 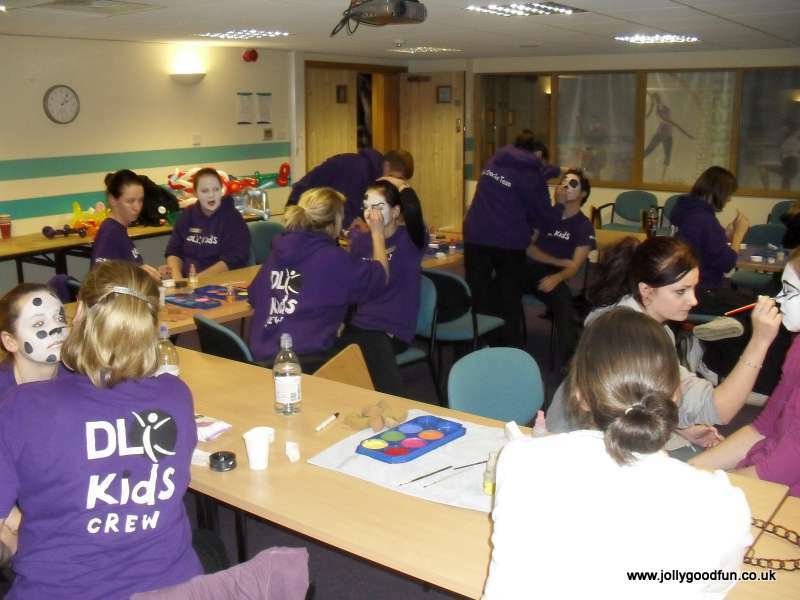 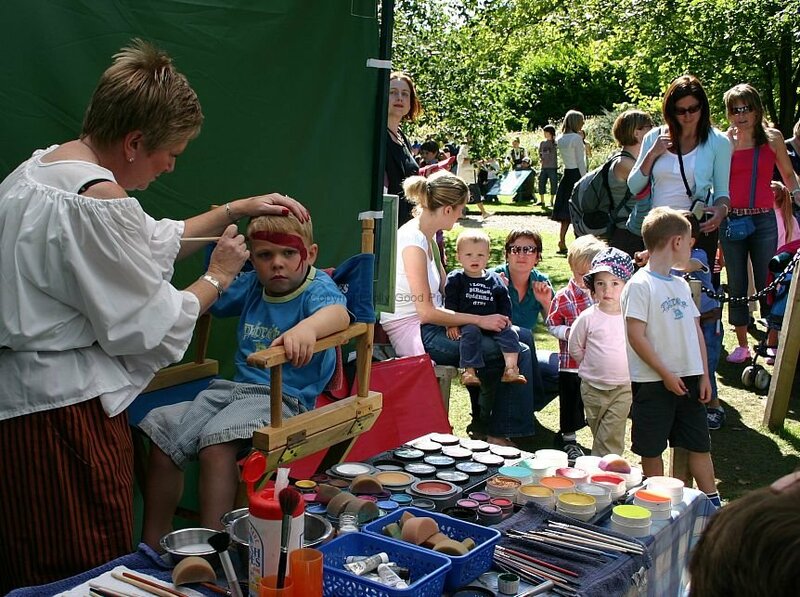 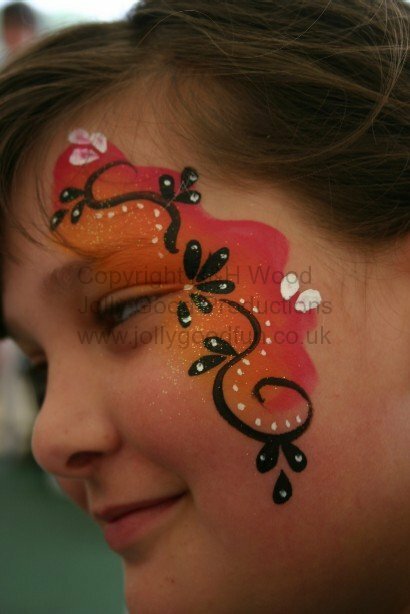 Natasha is a brilliant face painter with over ten years experience. 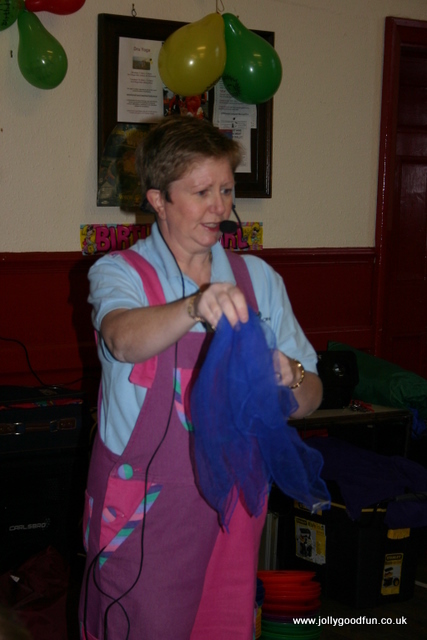 She is incredibly talented and offers a first class, reliable service. 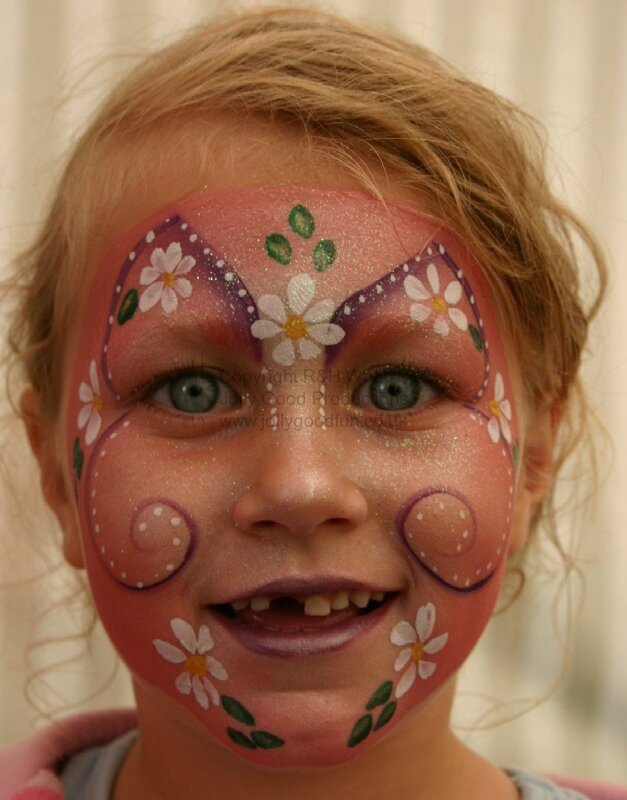 Natasha only uses approved, quality paints and materials. 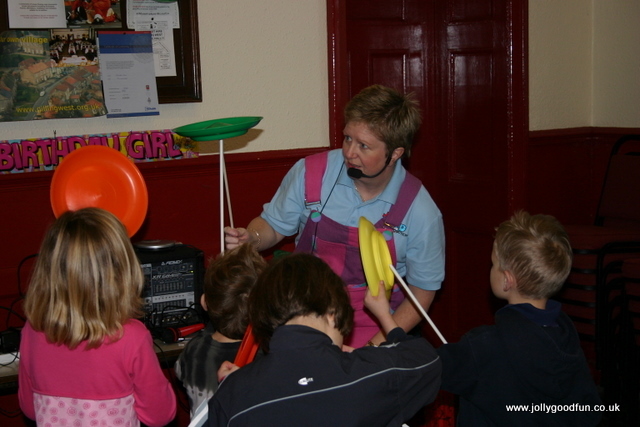 Her equipment is spotlessly clean and she is wonderful with children. 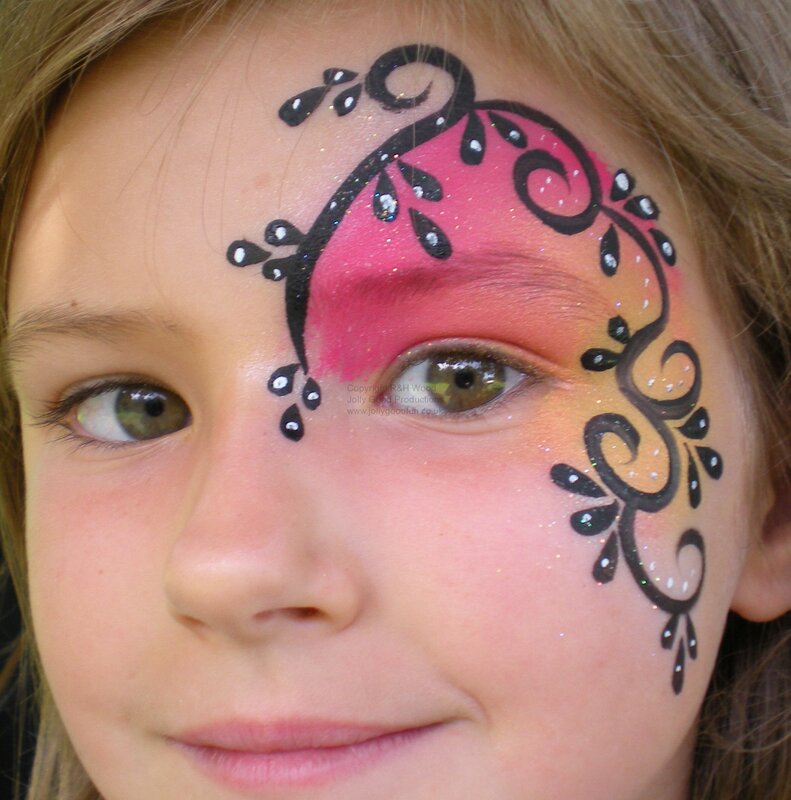 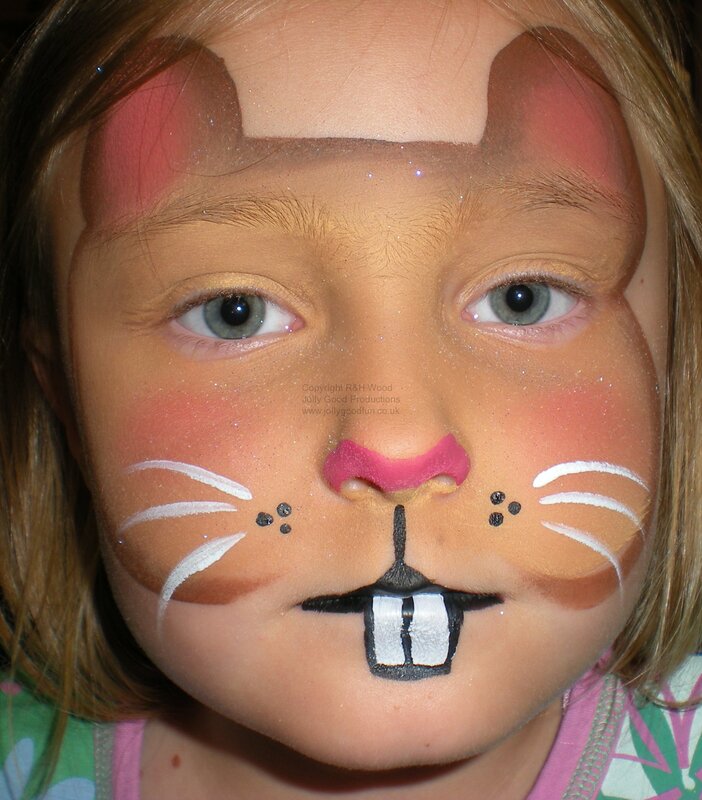 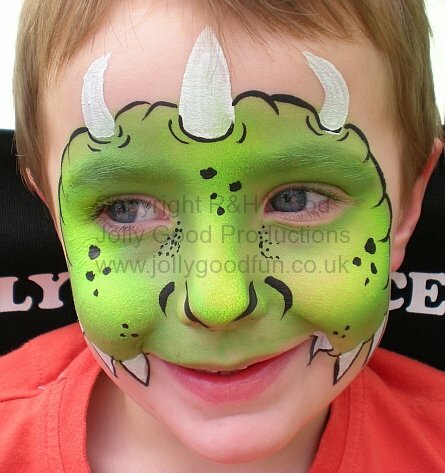 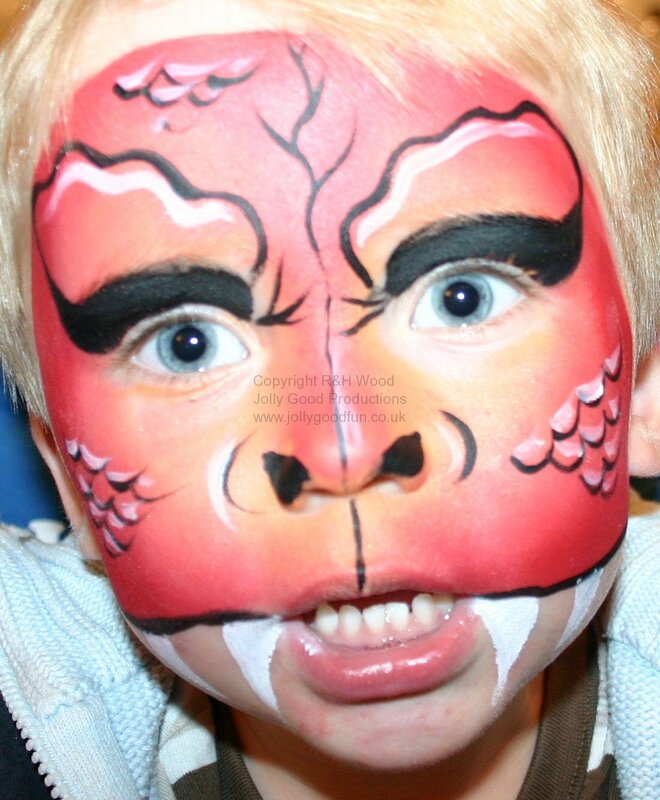 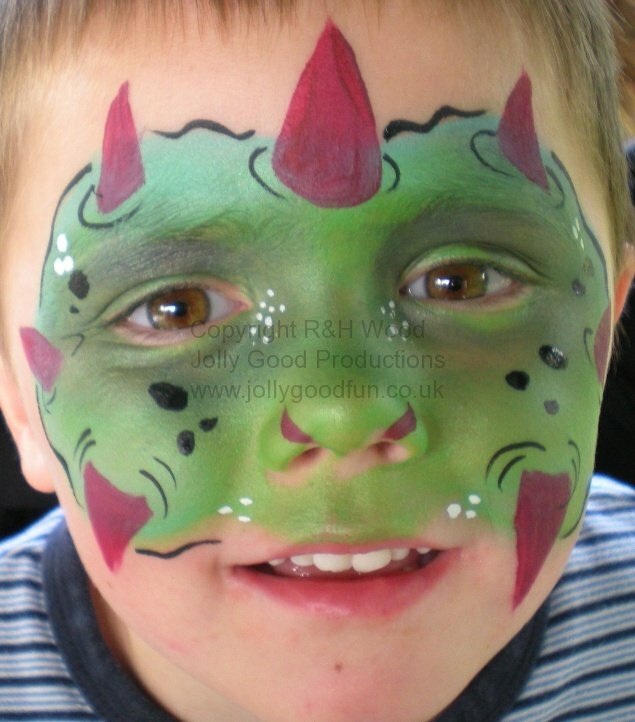 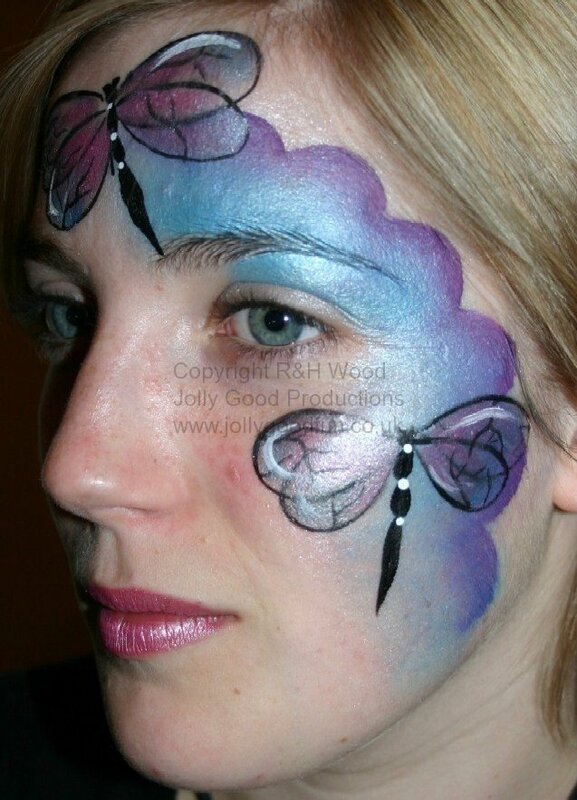 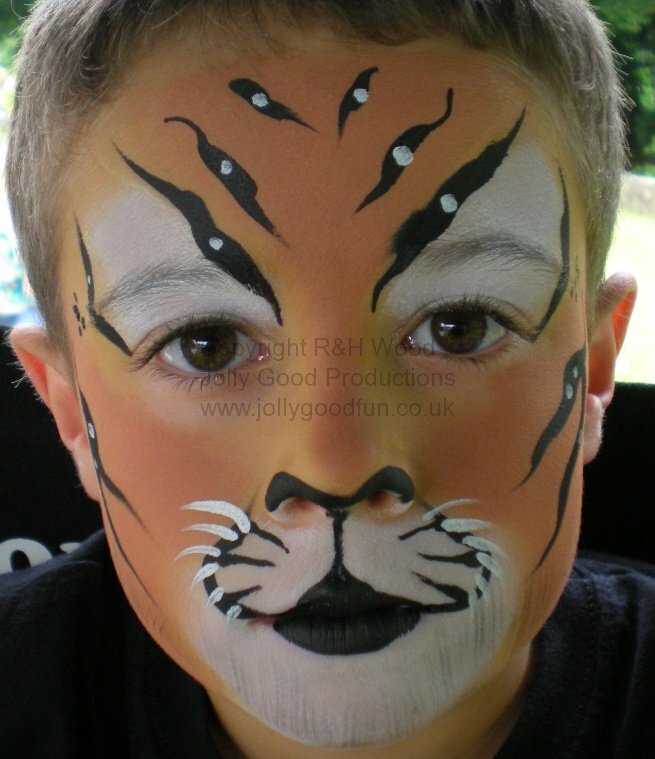 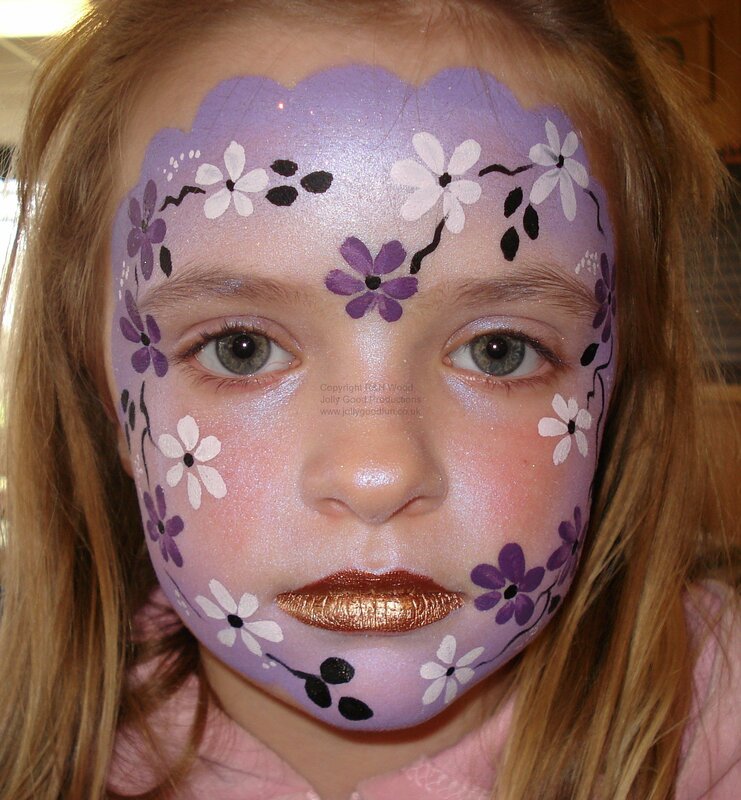 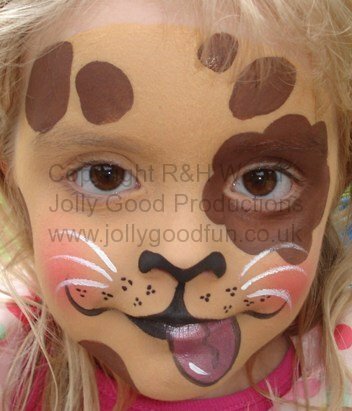 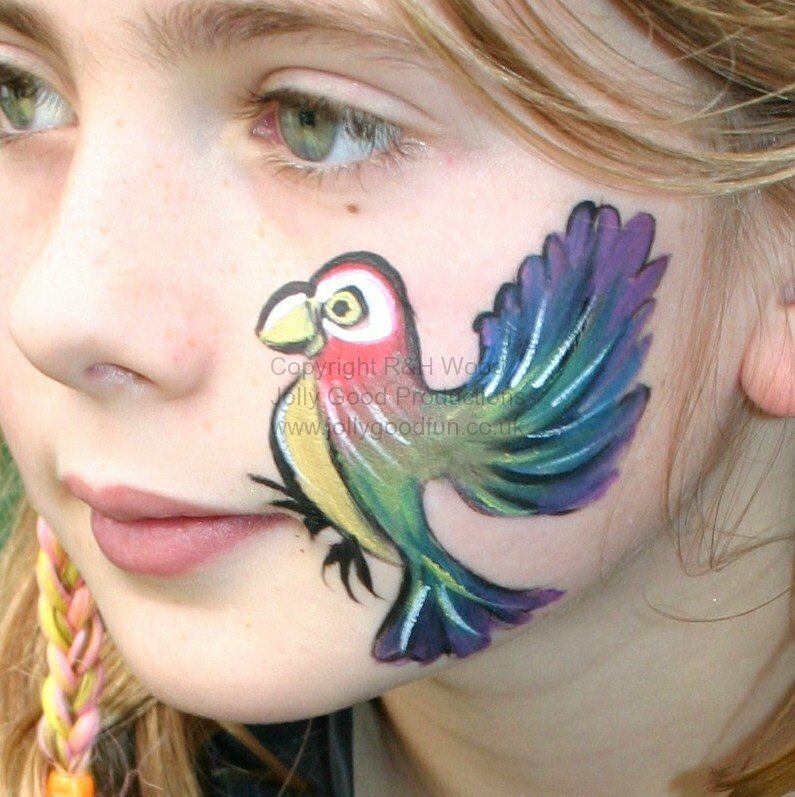 We have no hesitation in recommending Natasha for face painting work in the Kenilworth area. 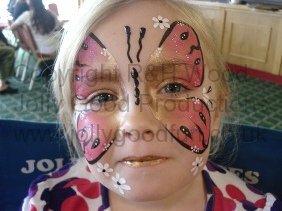 This entry was posted in Face Painting and tagged Face Painting, Kenilworth on November 4, 2016 by ronwooduk. 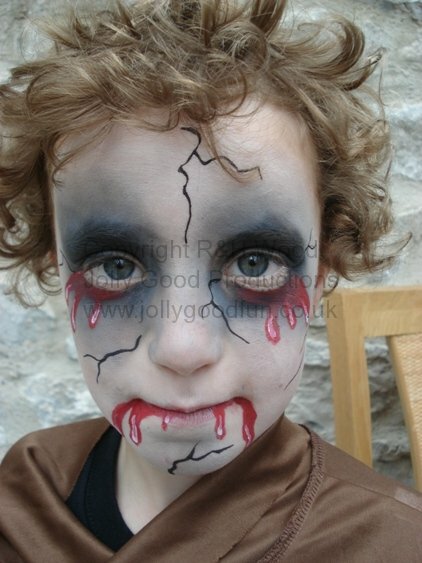 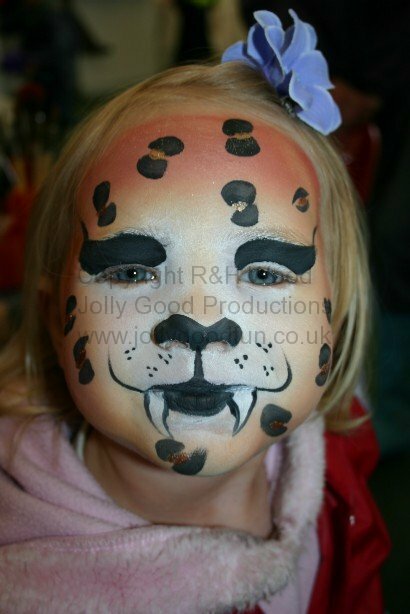 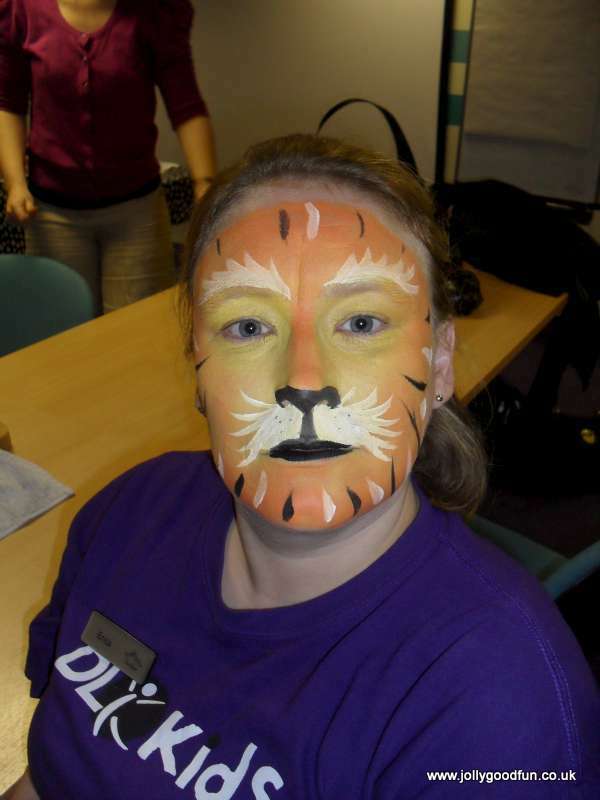 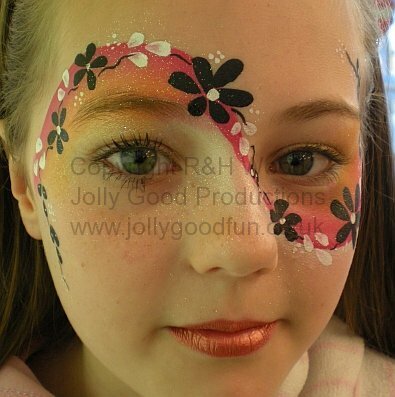 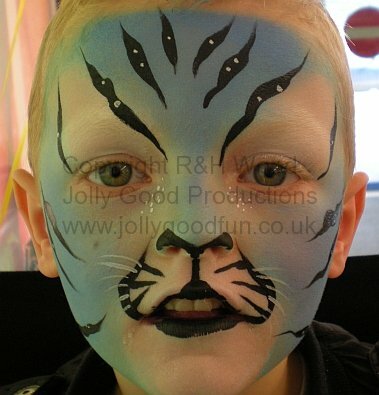 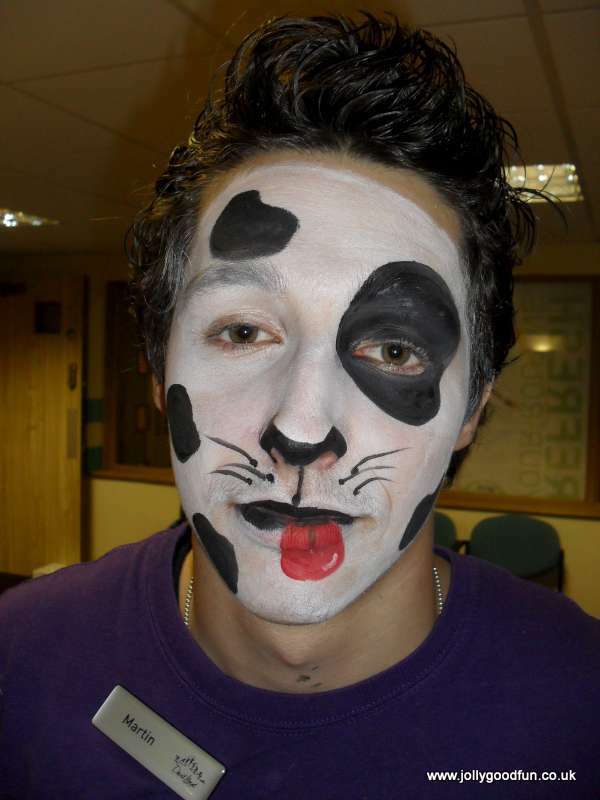 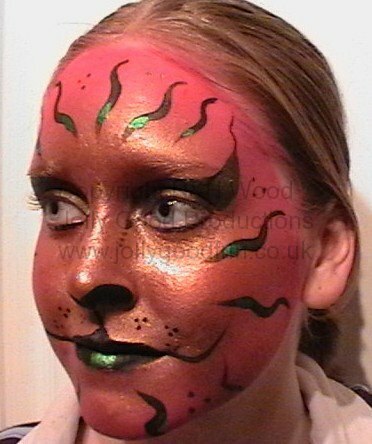 We have no hesitation in recommending Natasha for face painting work in the Birmingham area. 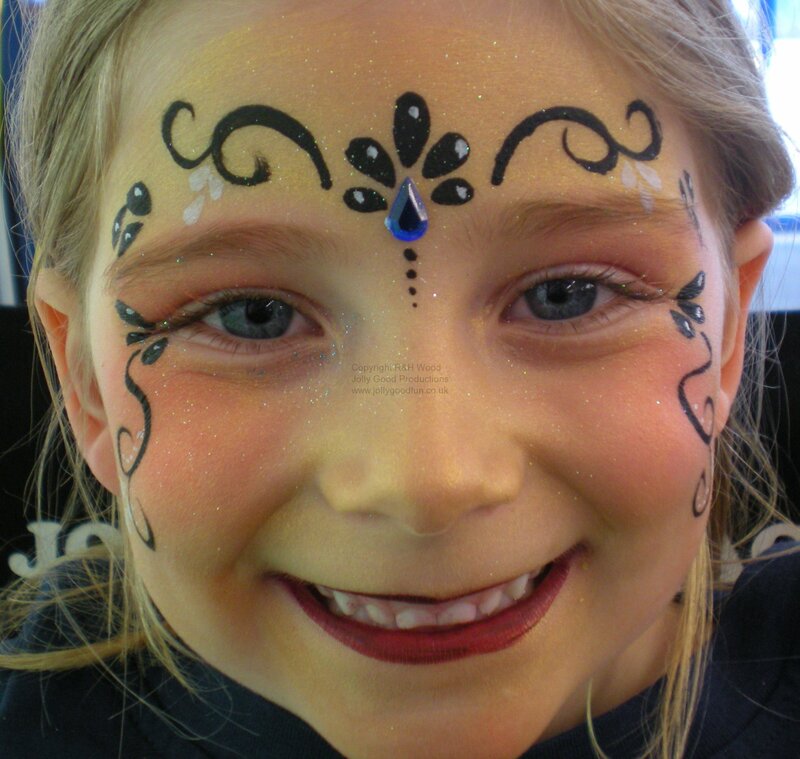 This entry was posted in Face Painting and tagged Birmingham, Face Painting on November 4, 2016 by ronwooduk. 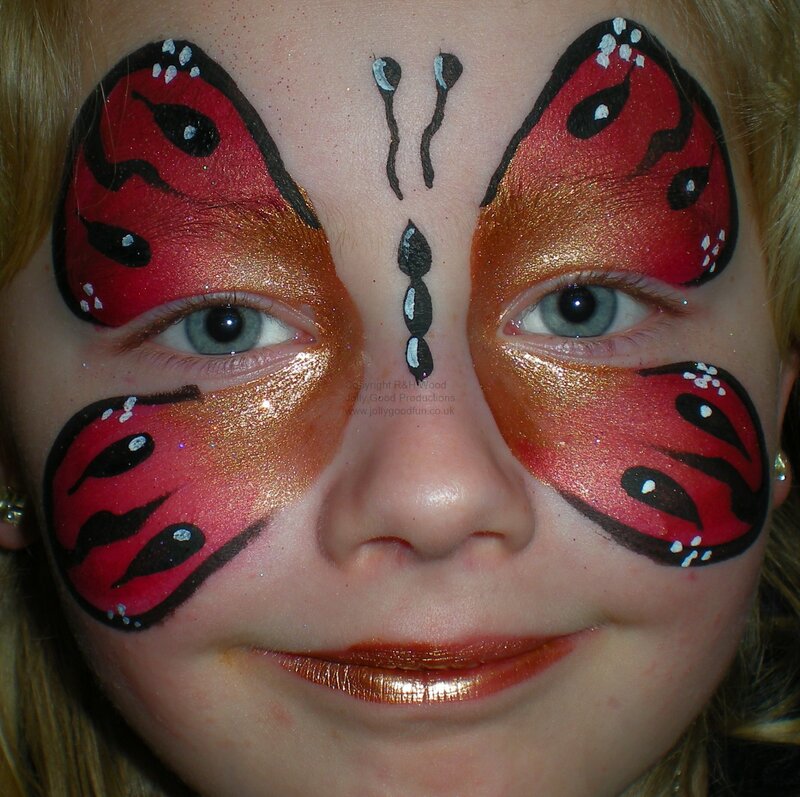 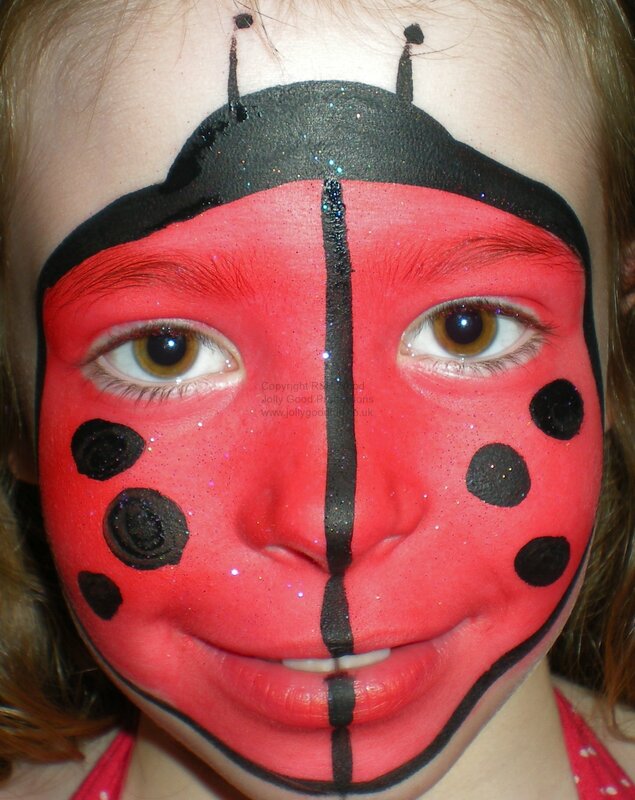 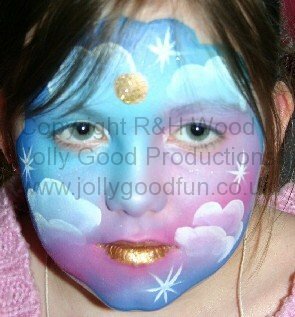 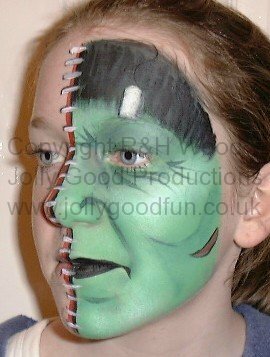 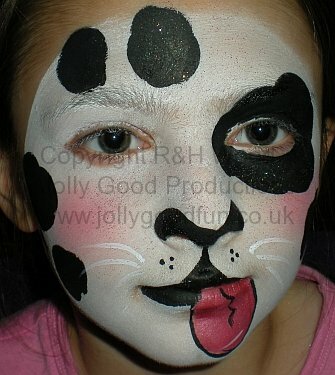 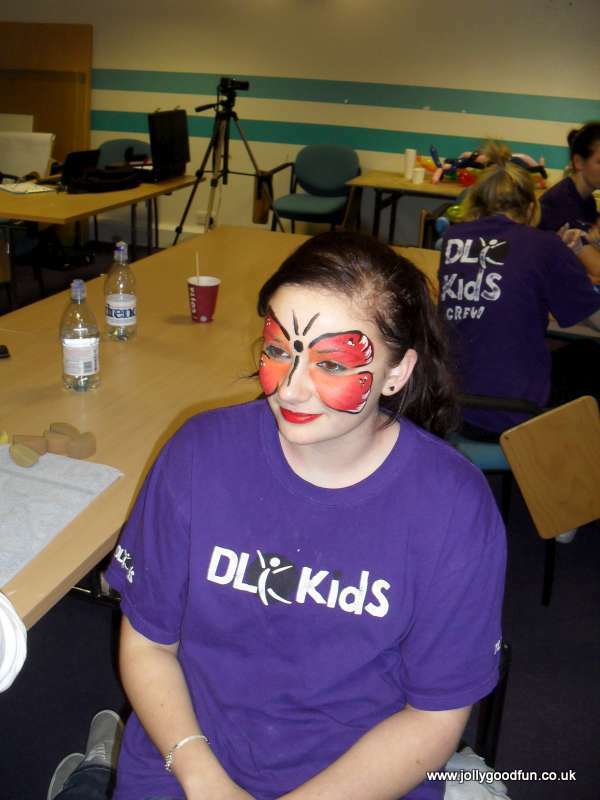 We have no hesitation in recommending Natasha for face painting work in the Coventry area. 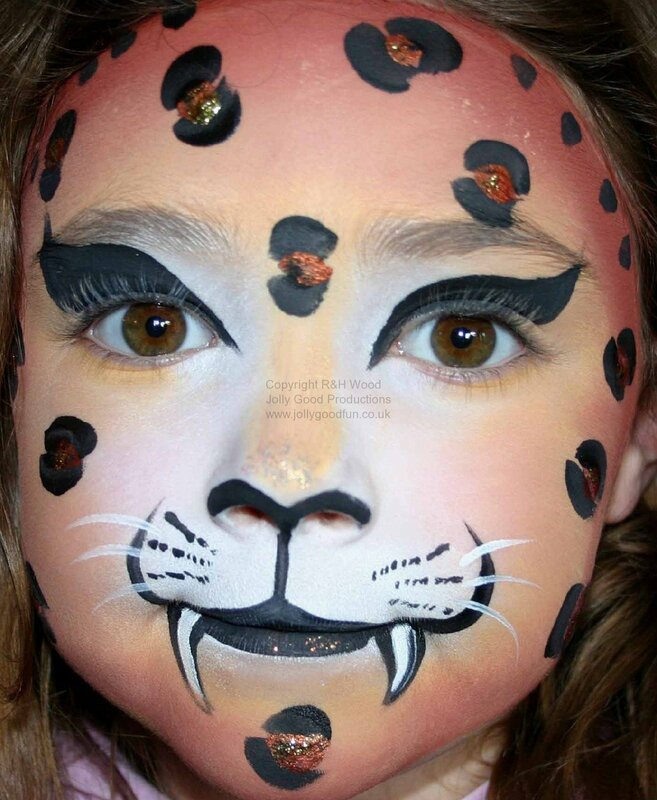 This entry was posted in Face Painting and tagged Coventry, Face Painting on November 4, 2016 by ronwooduk. 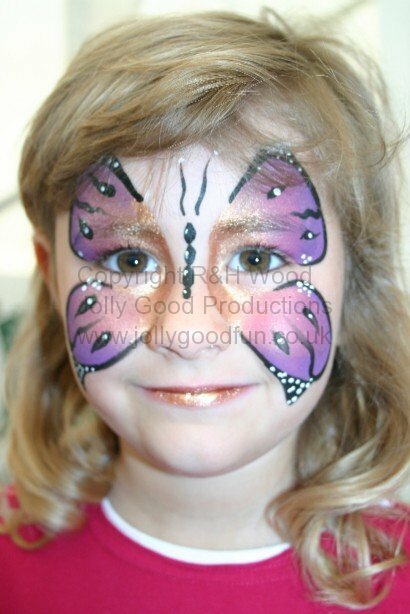 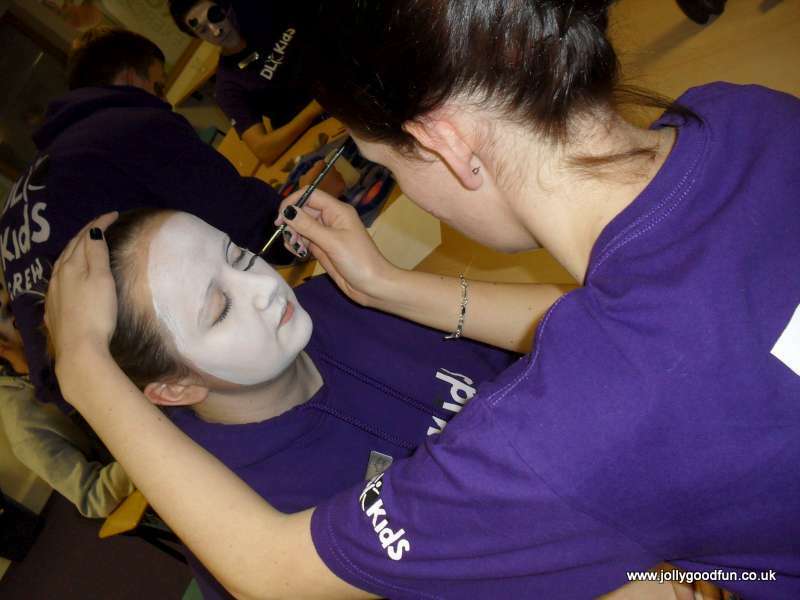 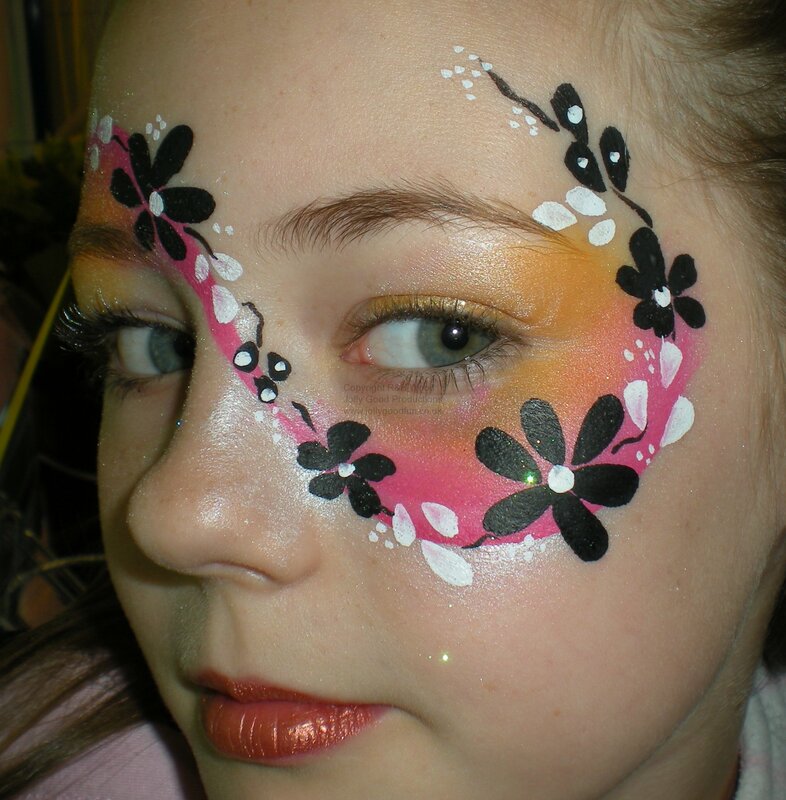 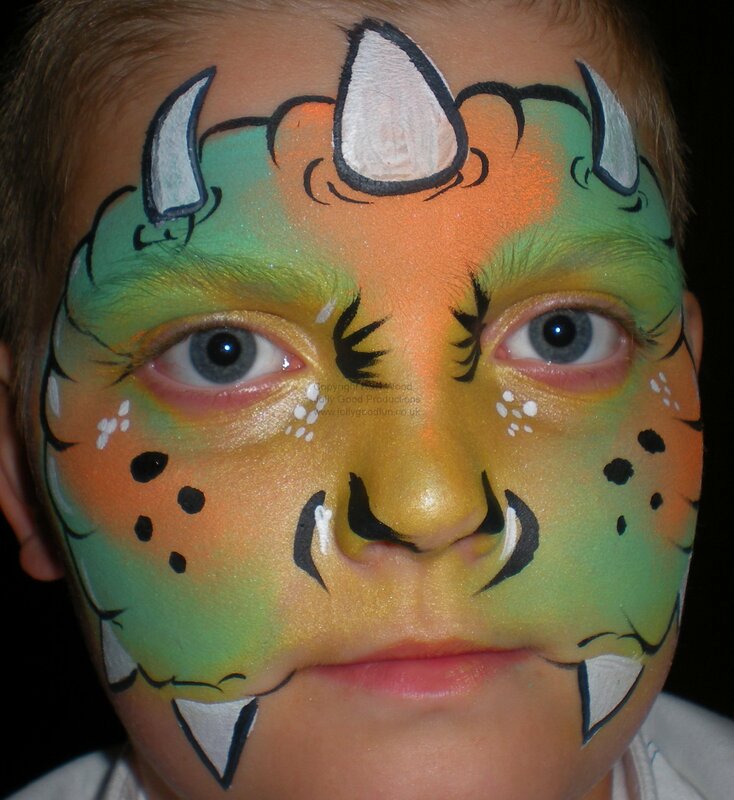 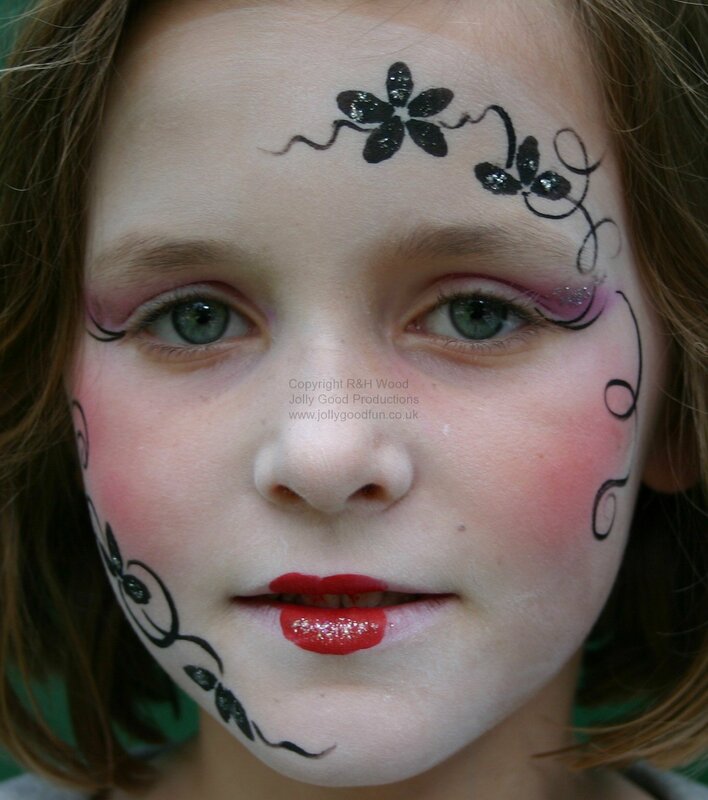 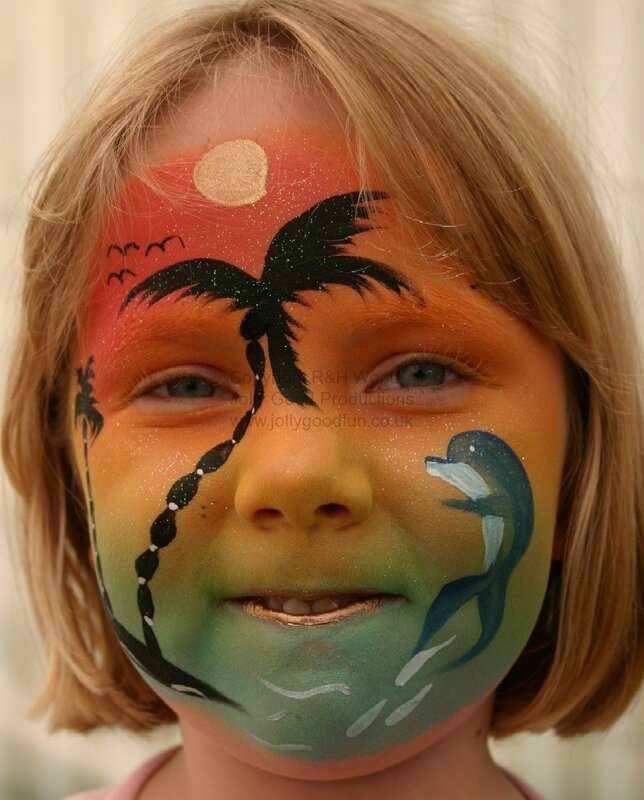 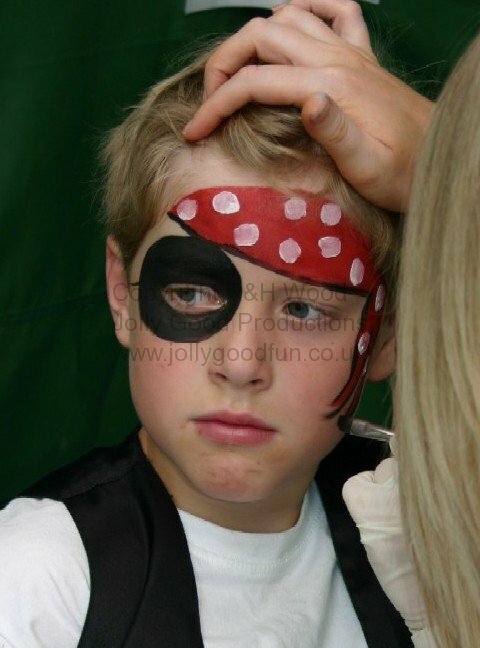 We have no hesitation in recommending Natasha for face painting work in the Warwick area. 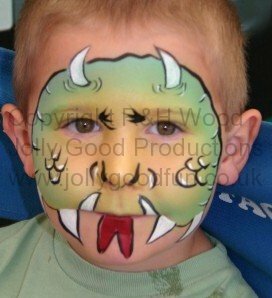 This entry was posted in Face Painting and tagged Face Painting, Warwick on November 4, 2016 by ronwooduk. 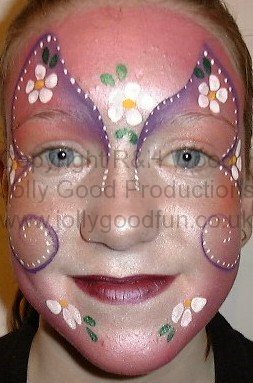 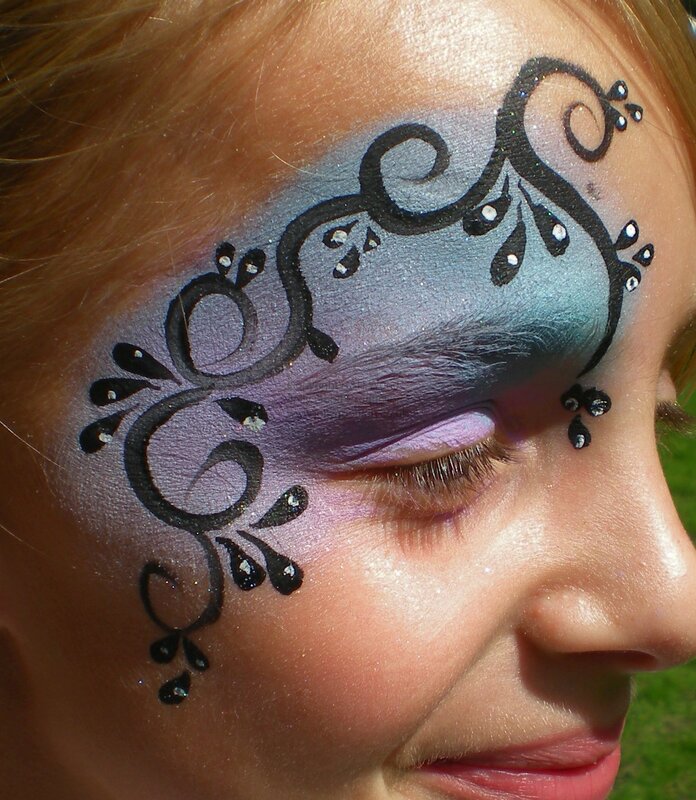 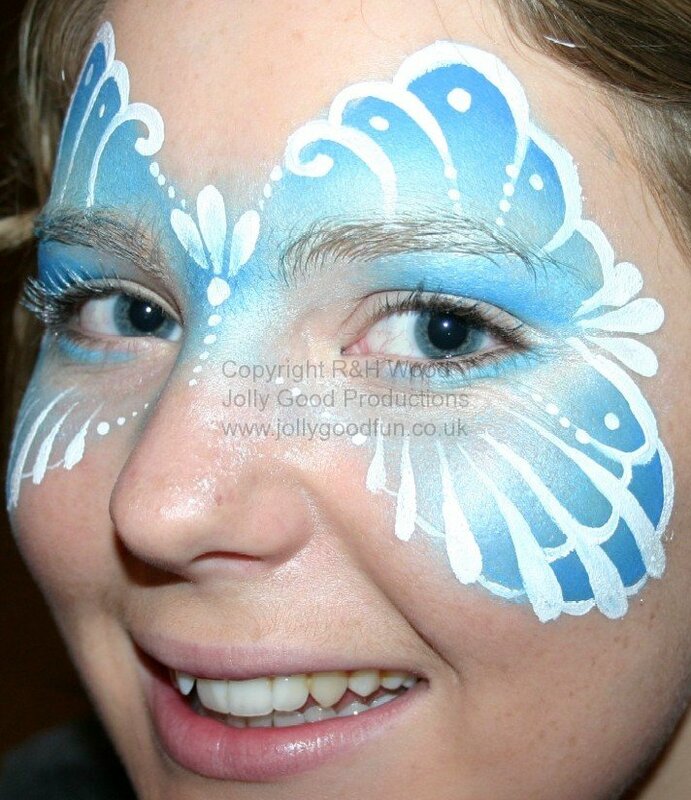 We have no hesitation in recommending Natasha for face painting work in the Leamington Spa area. 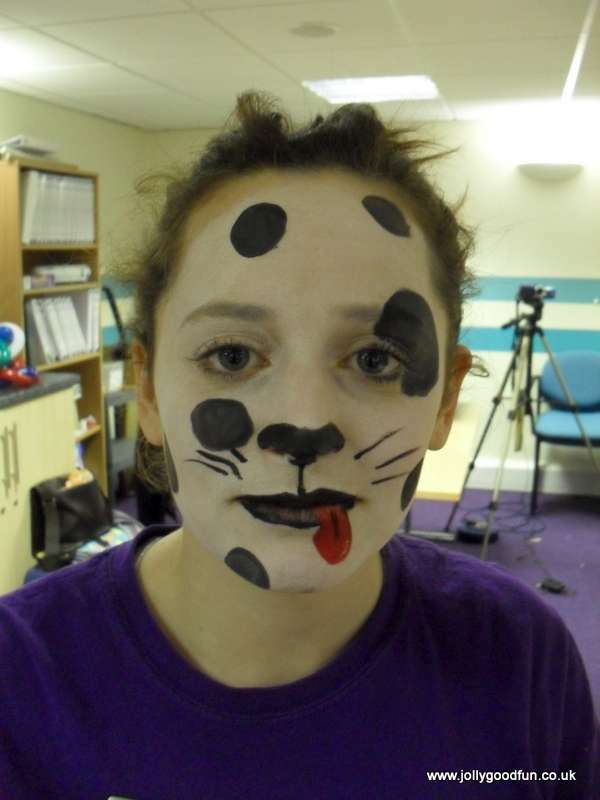 This entry was posted in Face Painting and tagged Face Painting, Leamington Spa on November 4, 2016 by ronwooduk.